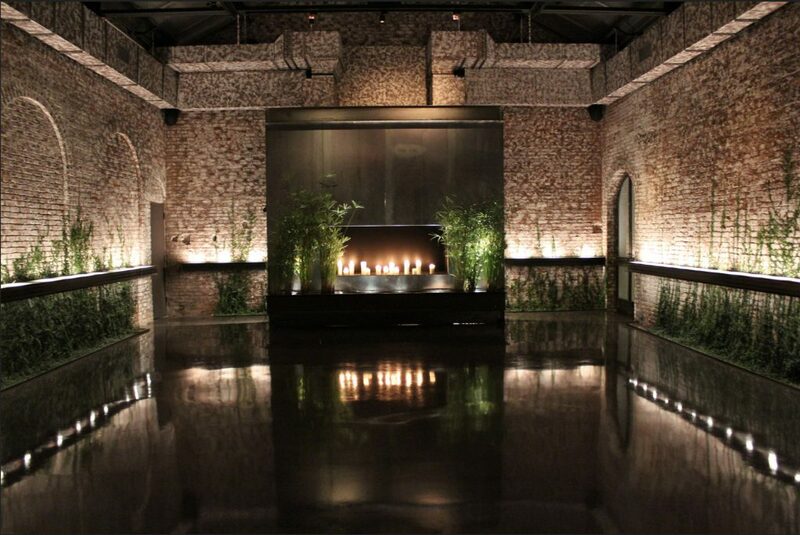 The Foundry is a 19th Century building that has been meticulously restored to showcase its industrial character and stunning proportions. 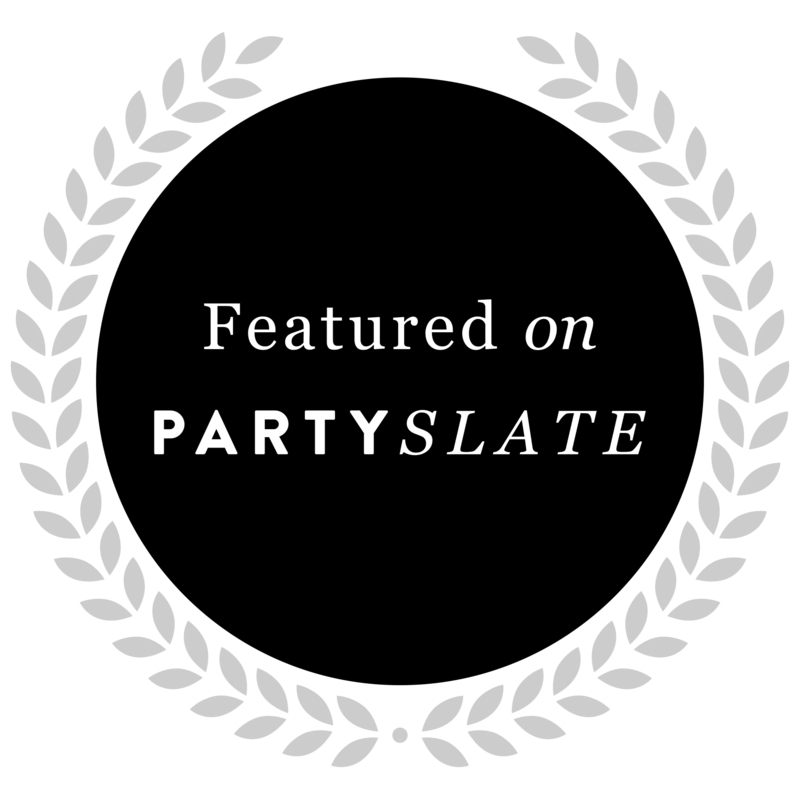 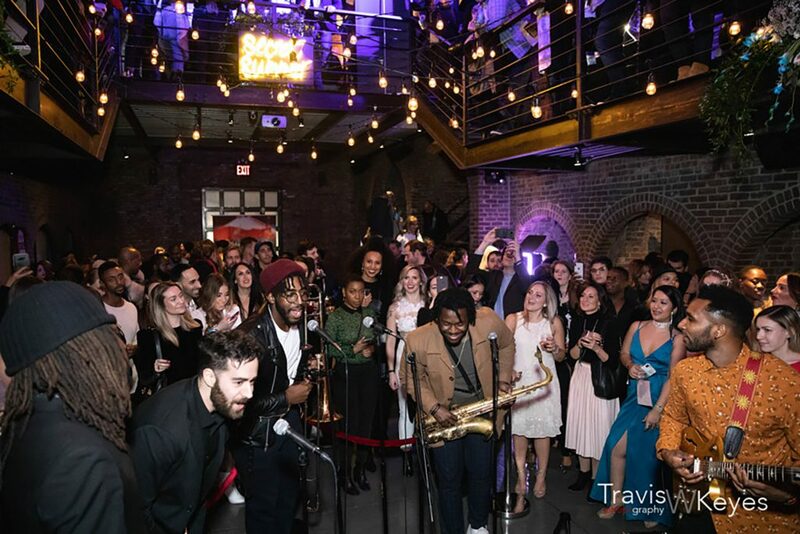 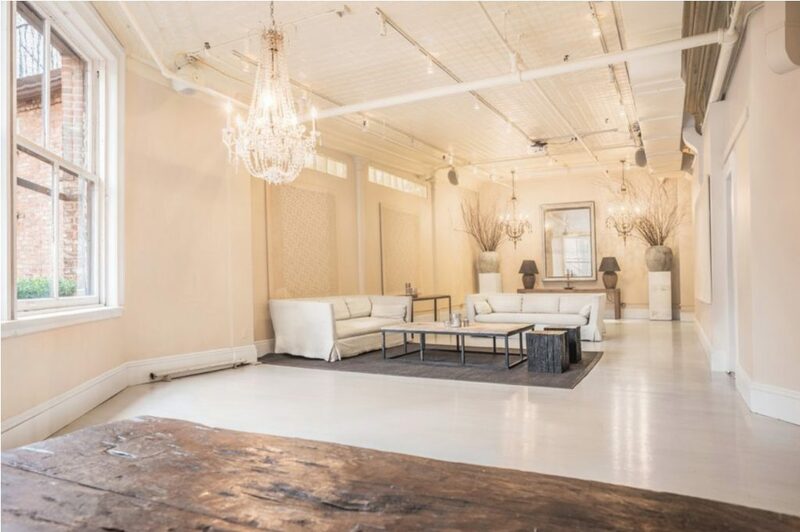 Adaptable for many uses and available to rent for weddings, corporate events, launch parties, bar and bat mitzvahs, film, video, and photo shoots. 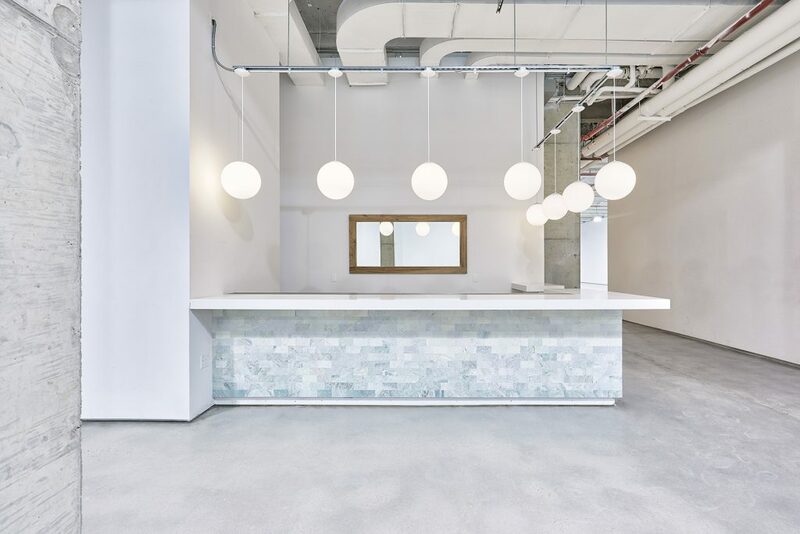 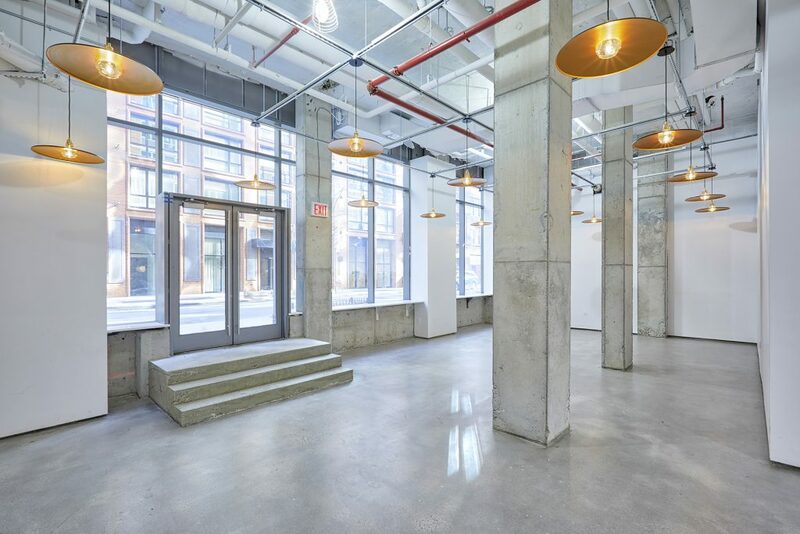 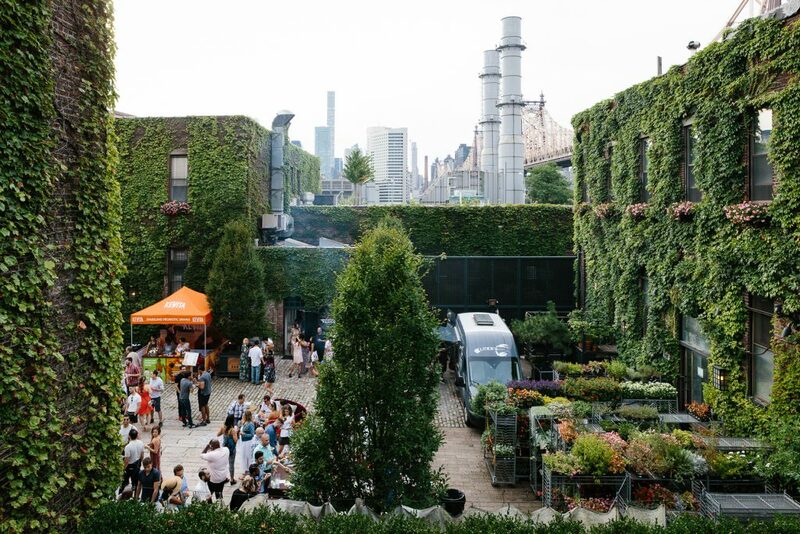 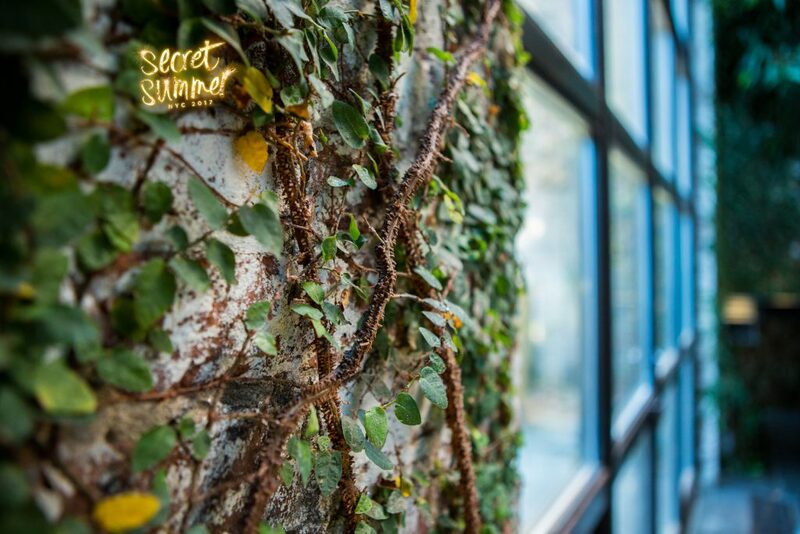 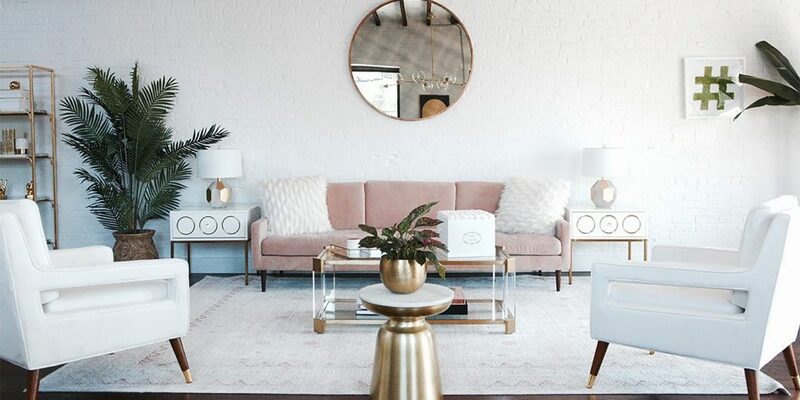 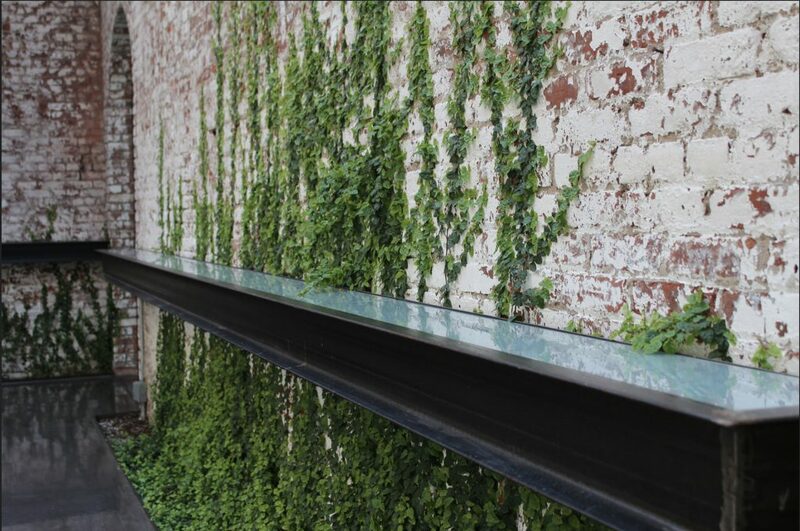 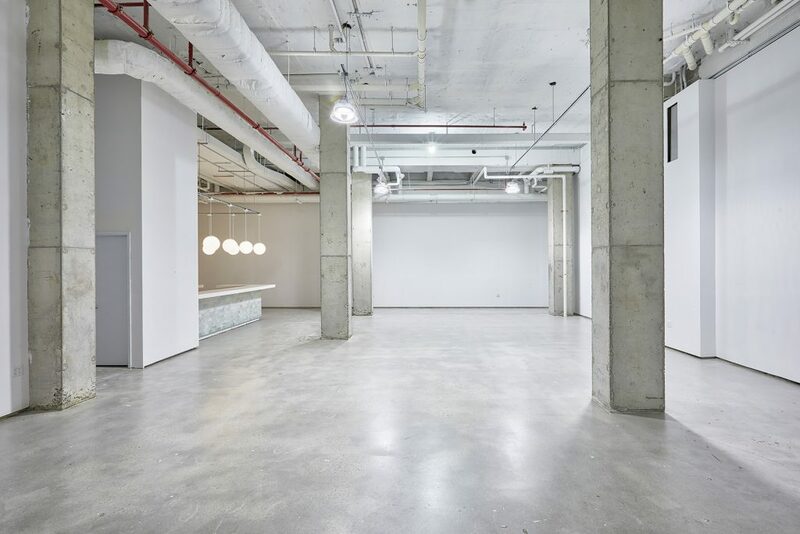 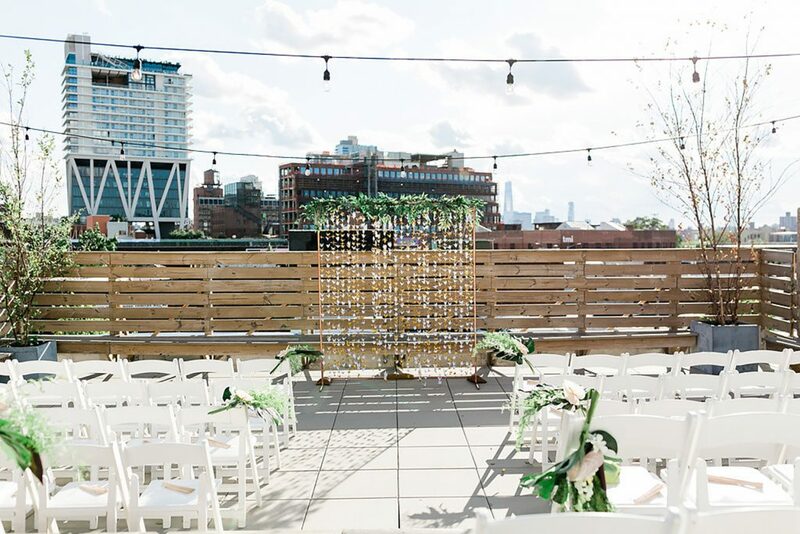 The Foundry interior boasts 3,000+ square feet of raw space with a lush outdoor courtyard, rooftop terrace with views of the Manhattan Skyline, indoor greenhouse, and fully equipped industrial kitchen. 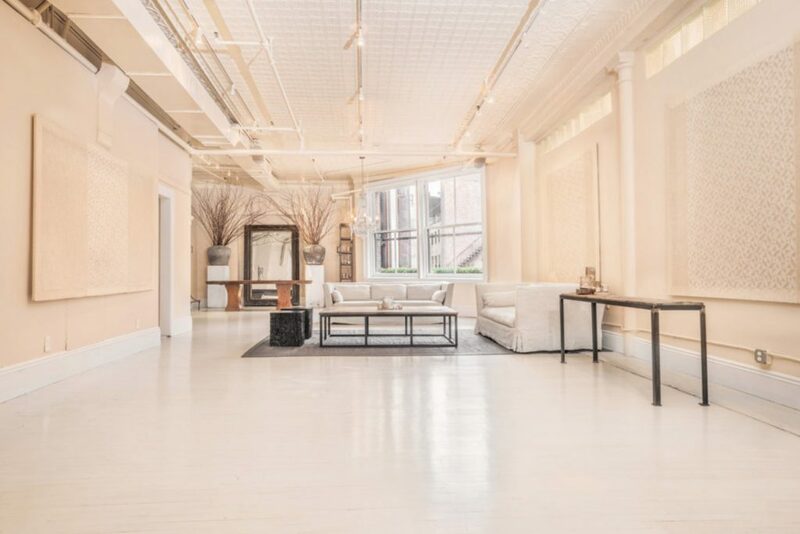 The loft is a 1200 square foot customizable space just off Union Square, fully furnished with two coat closets, on-premise bathroom and prep area. 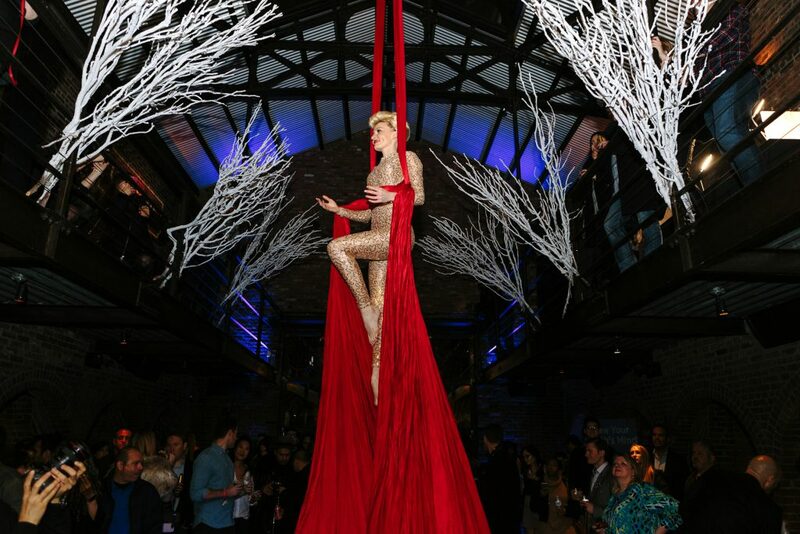 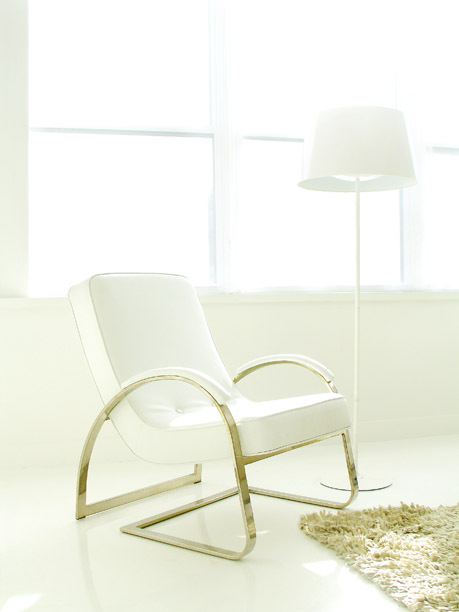 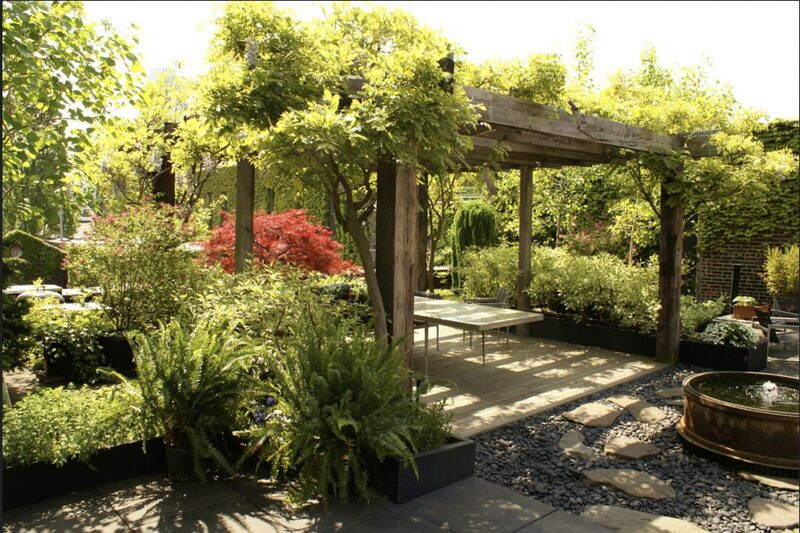 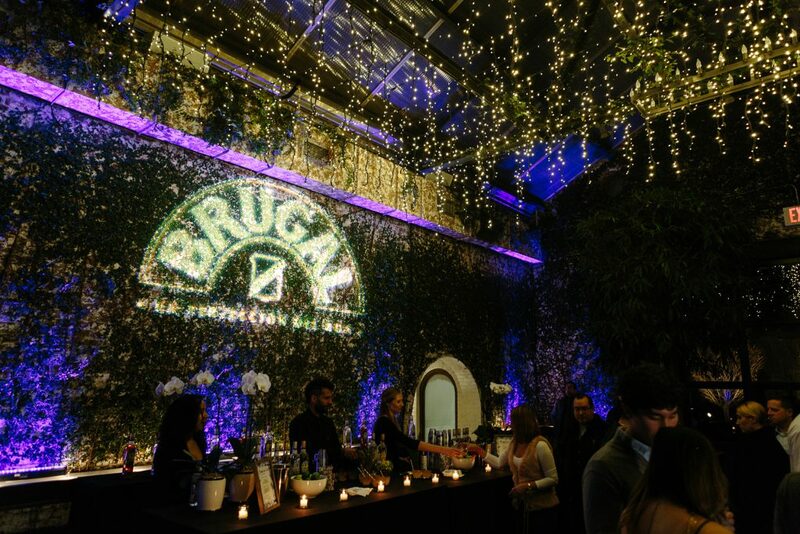 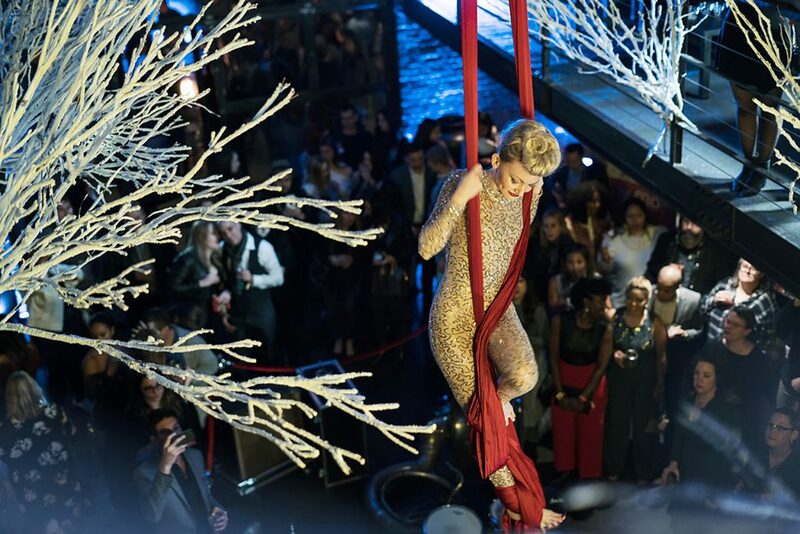 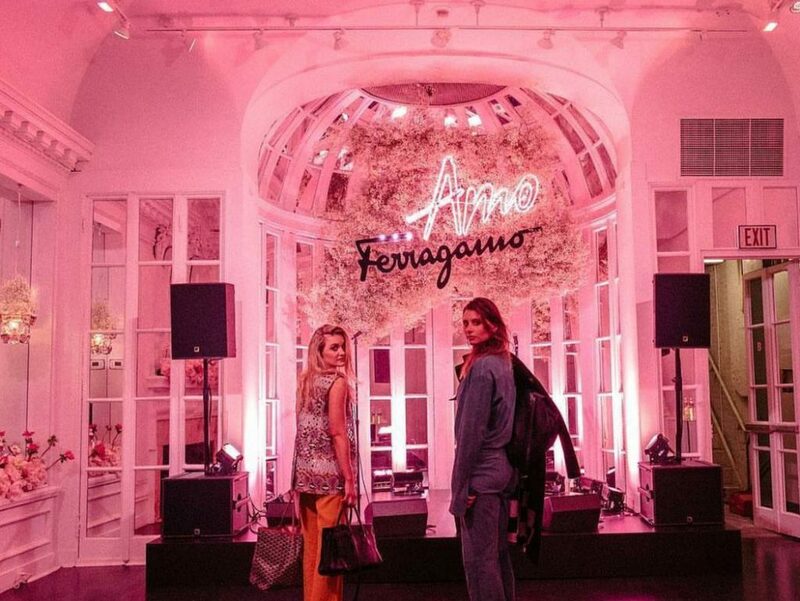 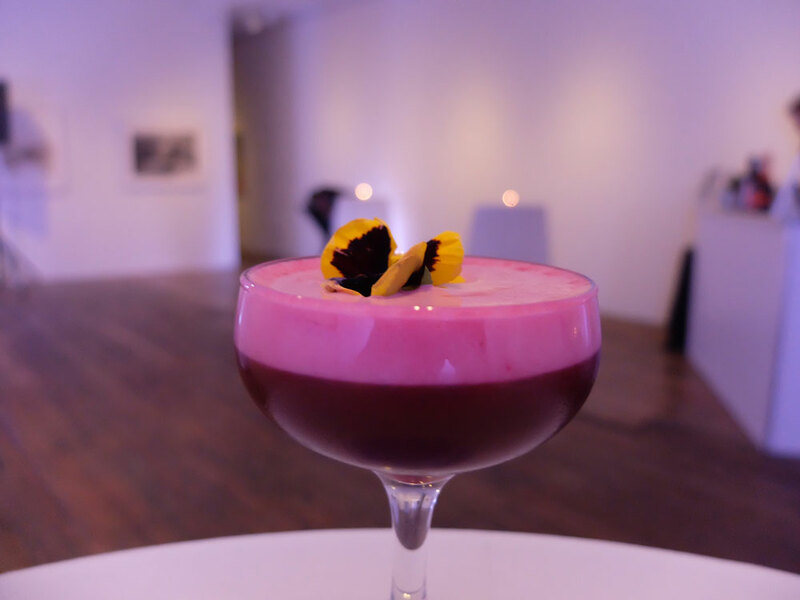 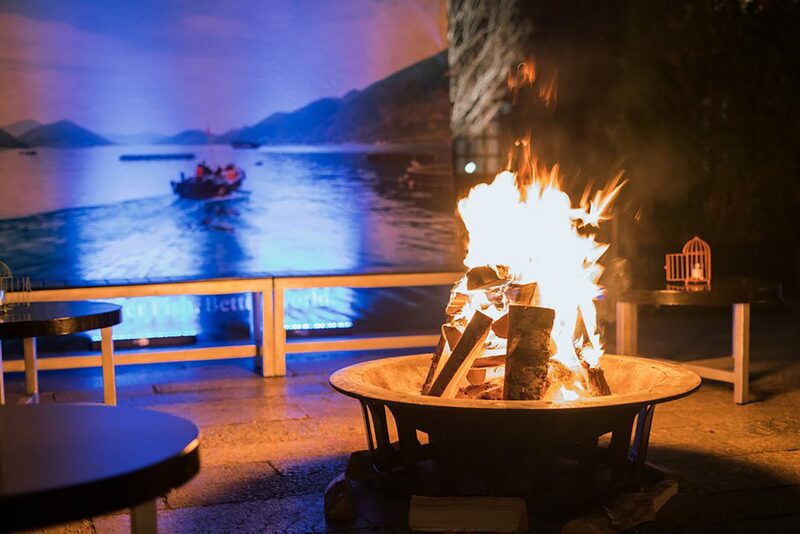 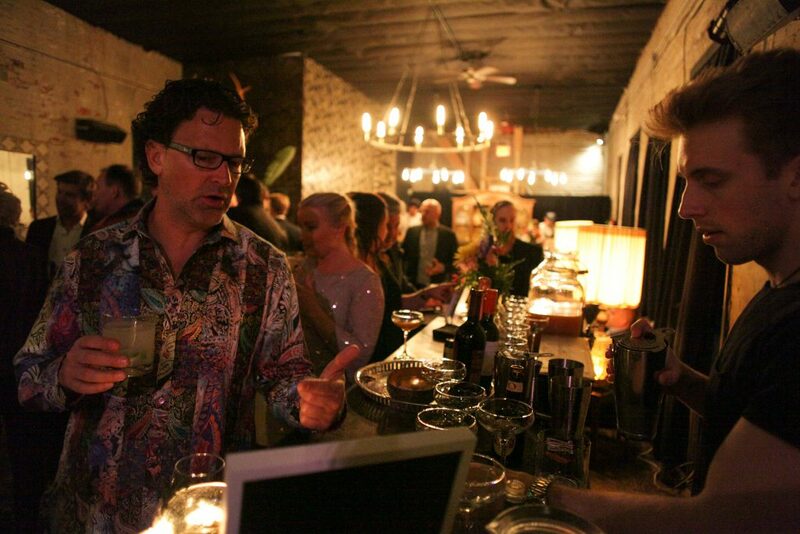 Whether to work, display, dine or meet, bring your guests for a warm and intimate experience. 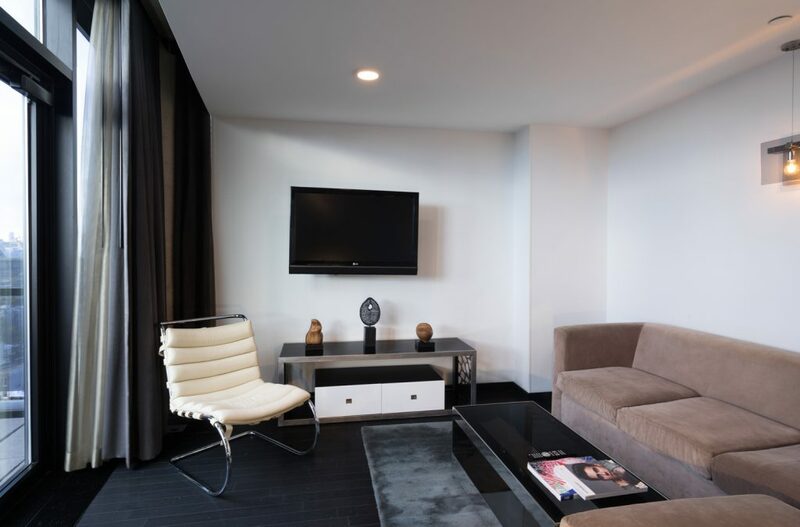 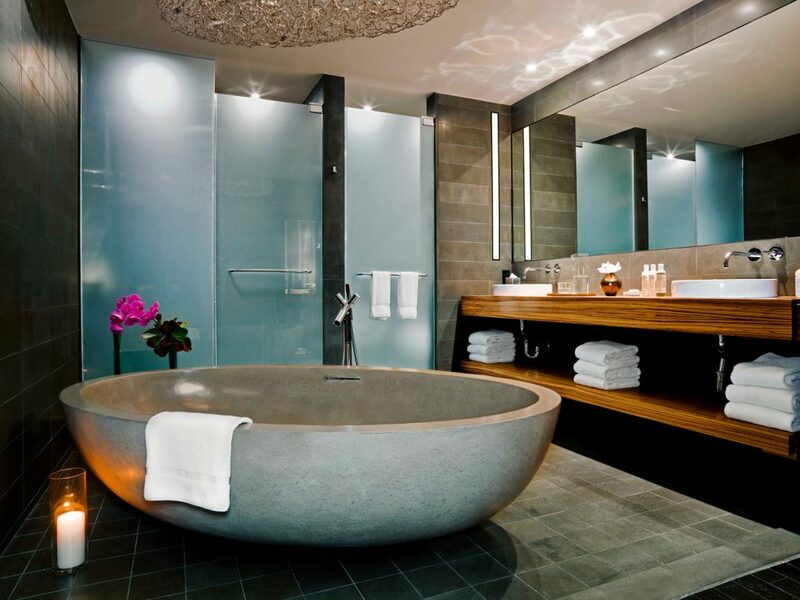 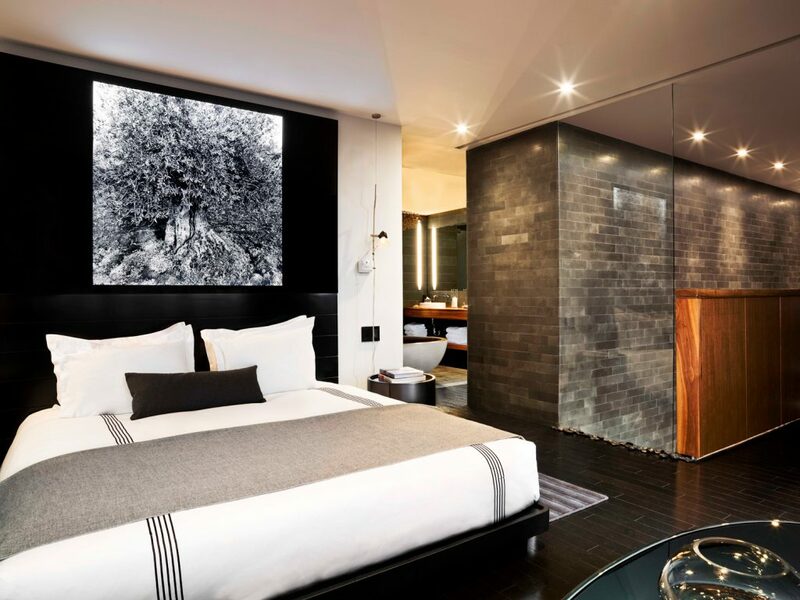 This 2000-square-foot duplex loft, located at the top of the hotel, features one king bed and an exquisite living room. 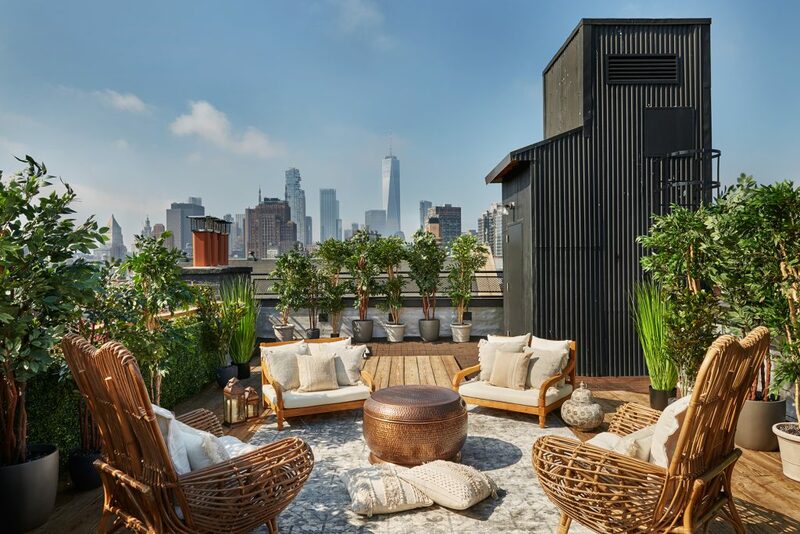 A large private terrace offers envy-inducing views. 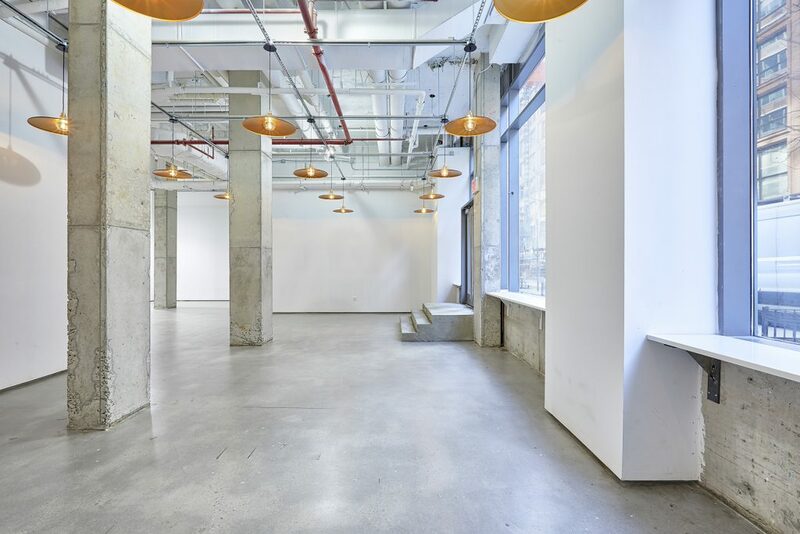 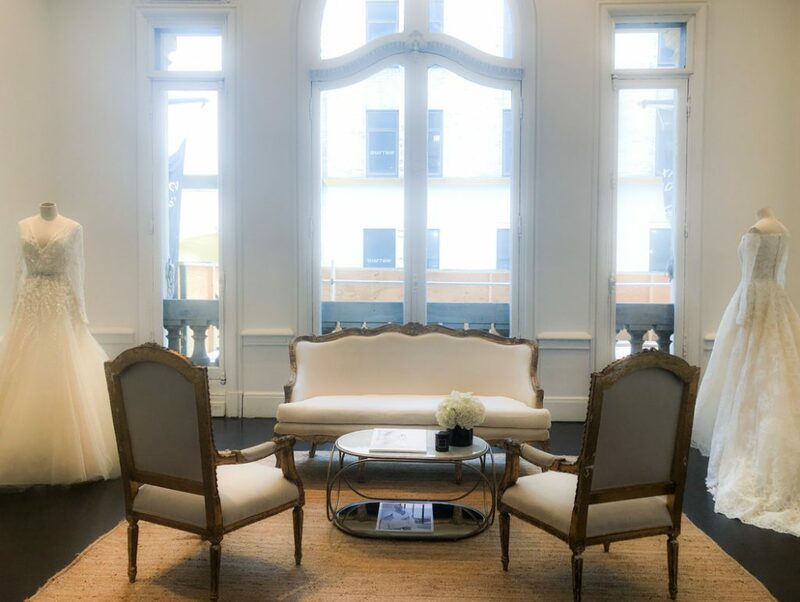 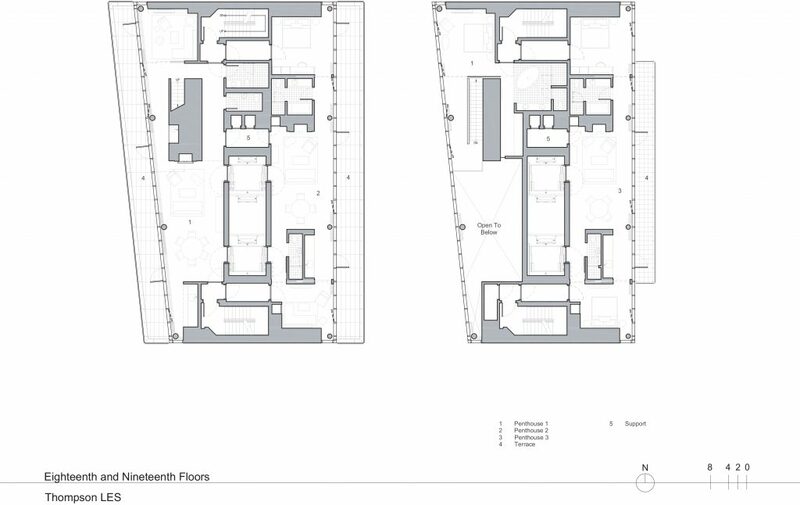 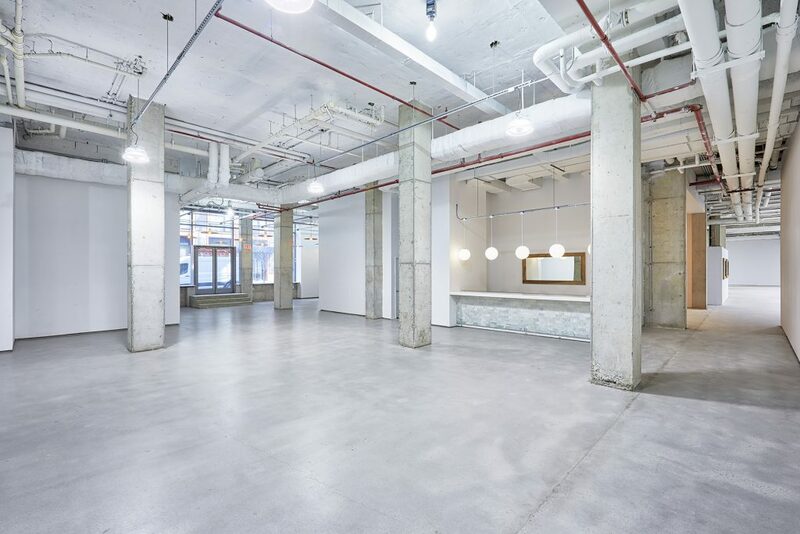 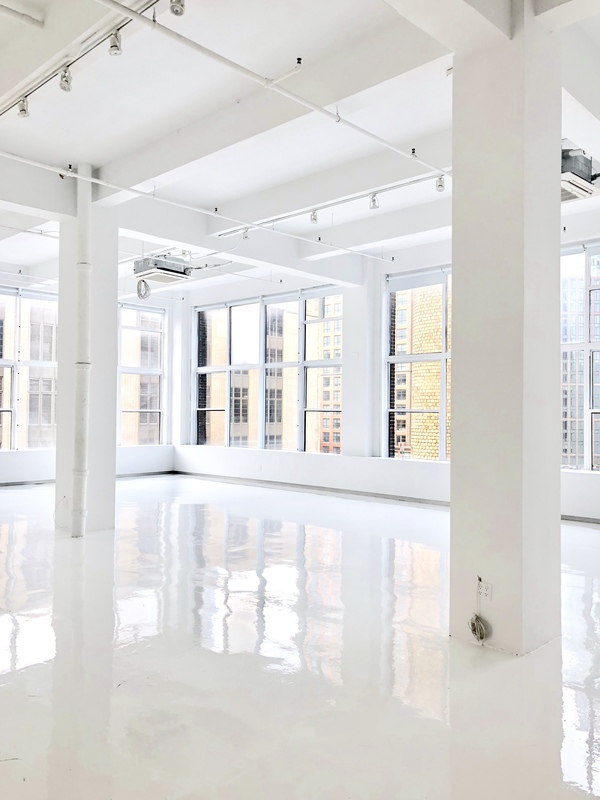 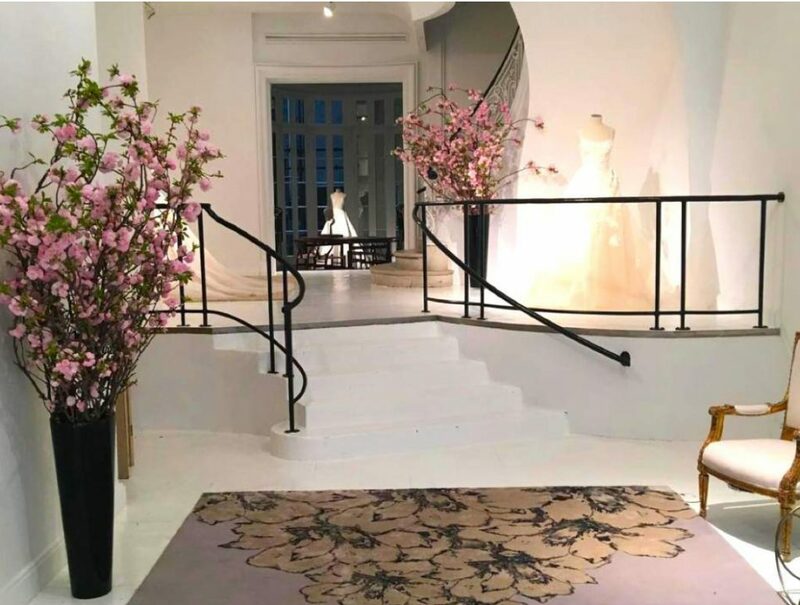 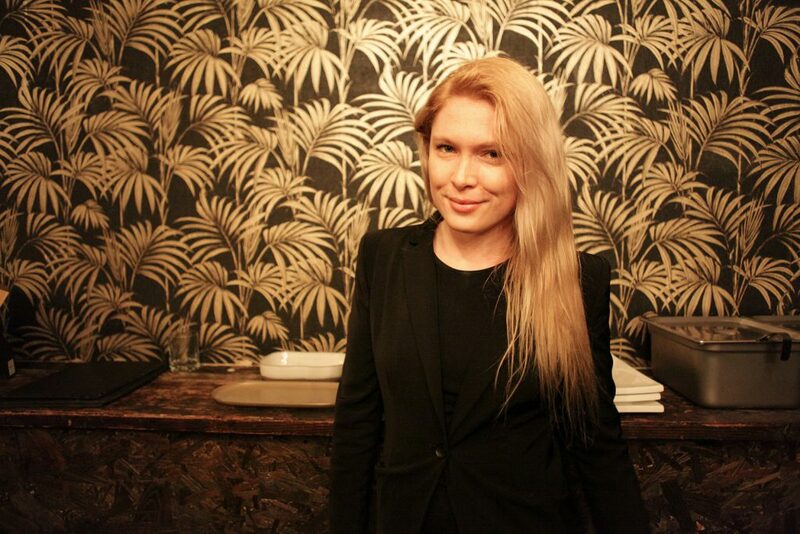 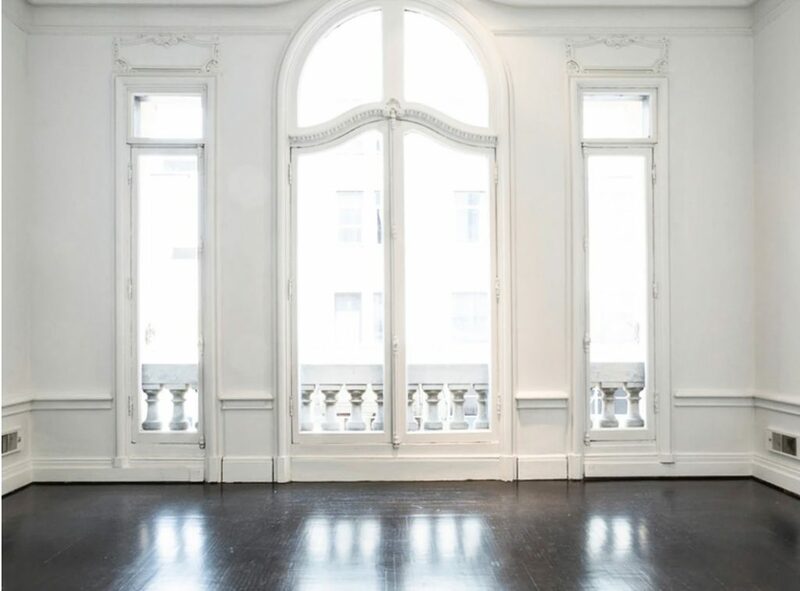 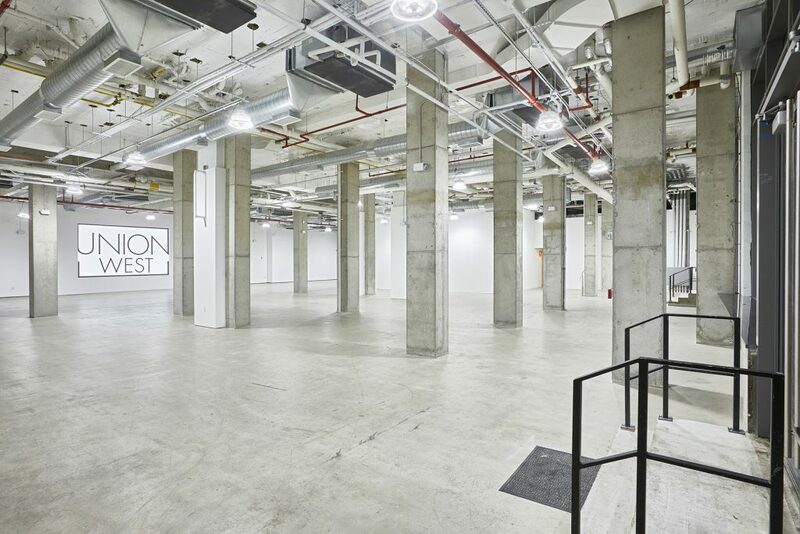 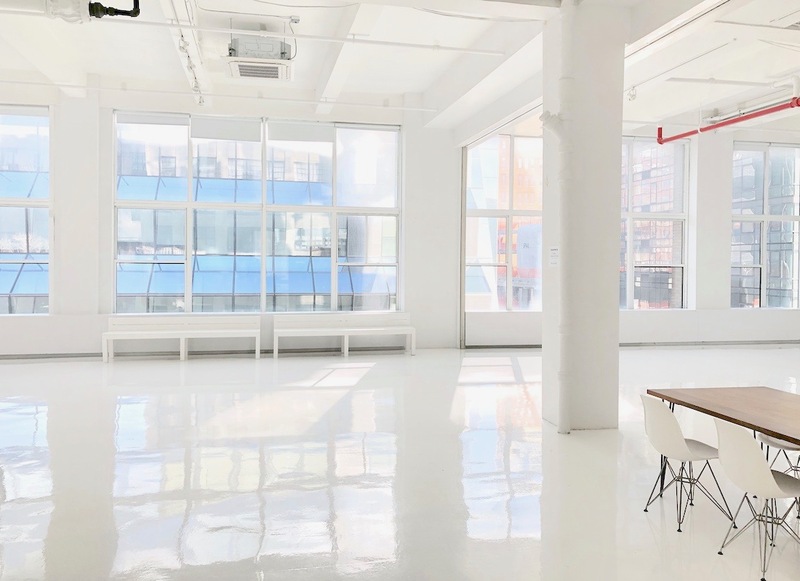 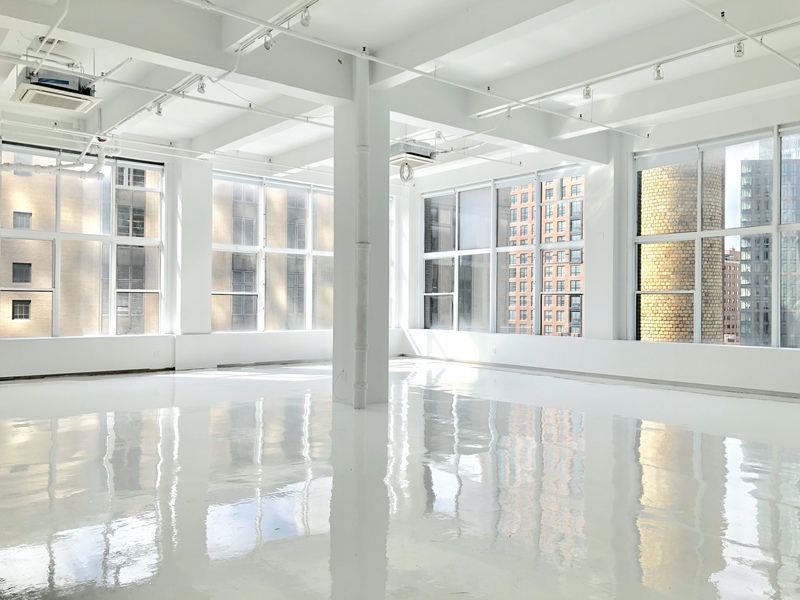 Location05 is a photo studio, location rental, and meeting venue for hire in midtown Manhattan. 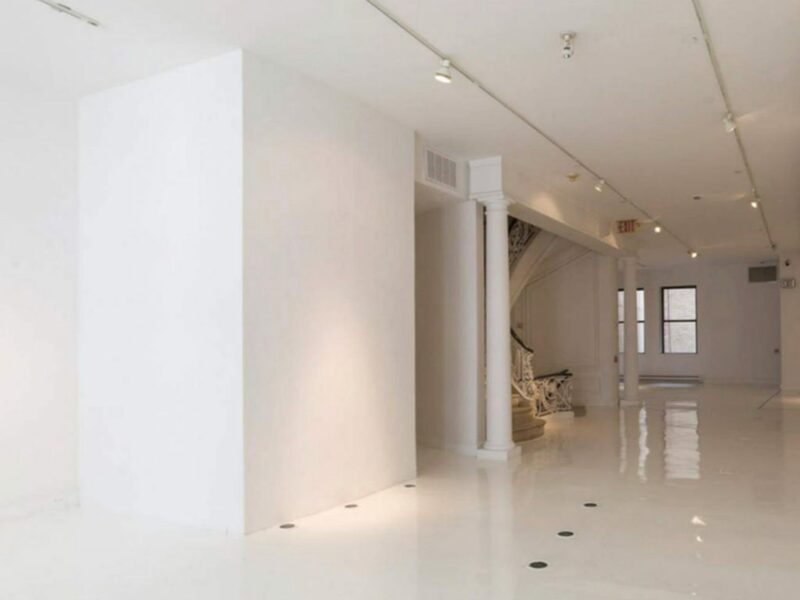 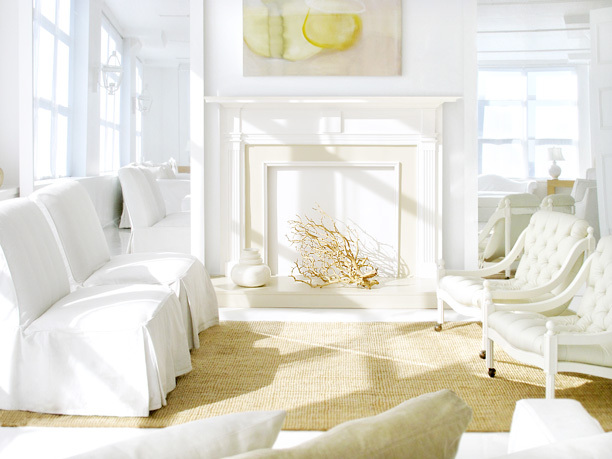 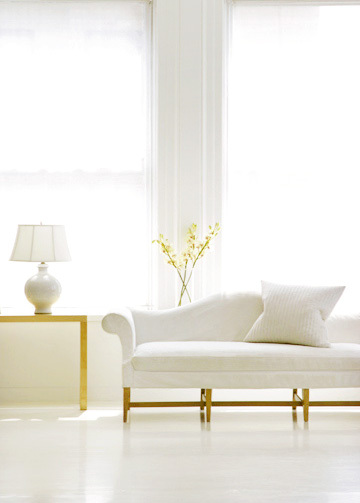 Immaculate white walls with stage rental: bedroom, bathroom, living room, and fireplace. 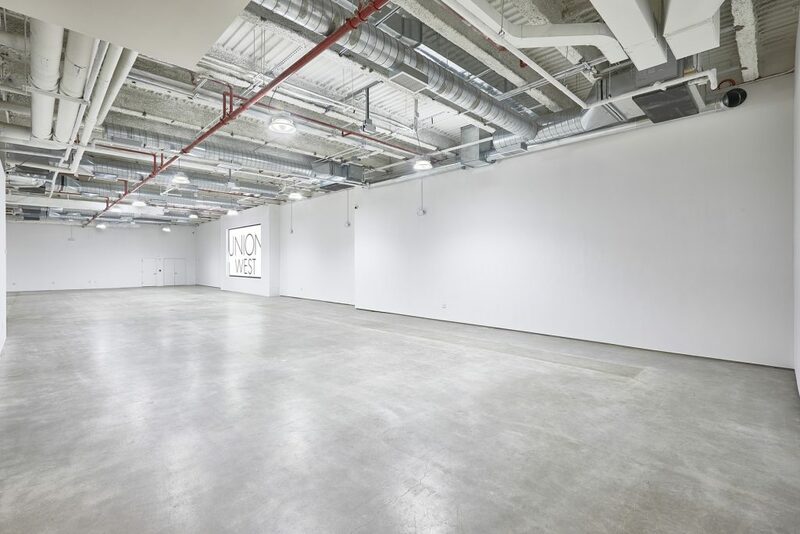 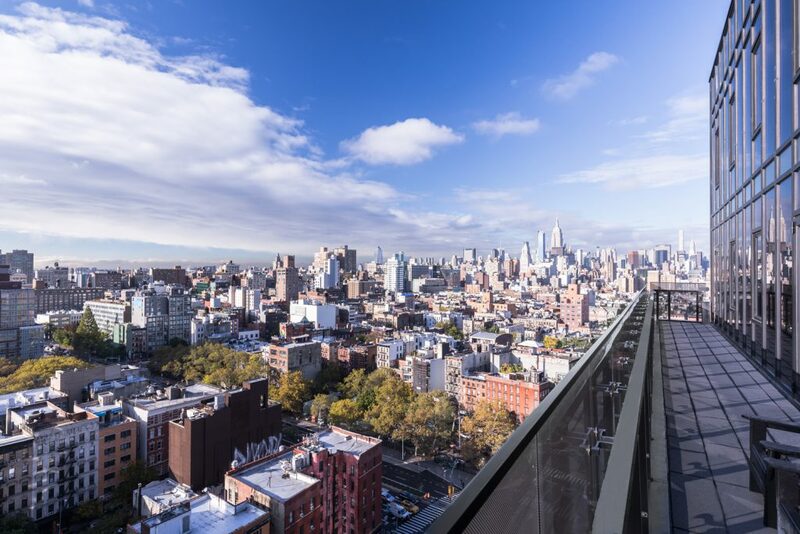 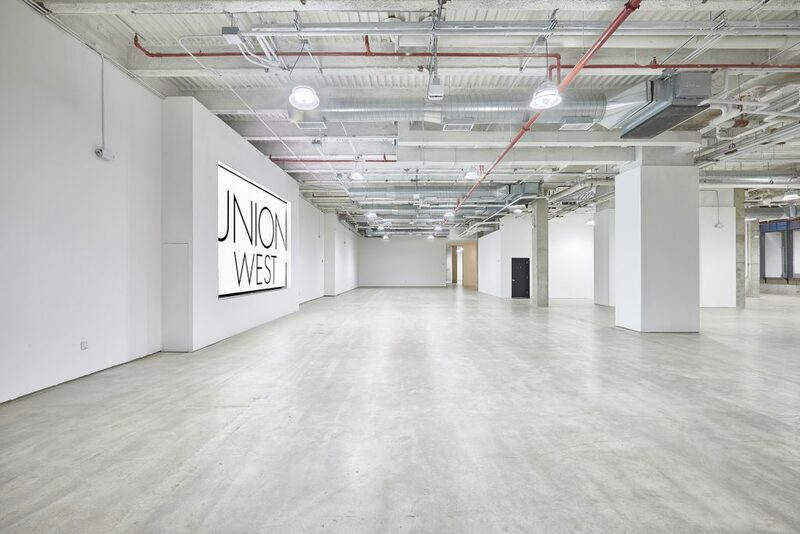 Situated between Chelsea and Hudson Yards, Union West is characterized by its soaring 18,000 square feet of open space, floor to ceiling windows and top of the line finishes, including at 16×9 ft built-in led wall. 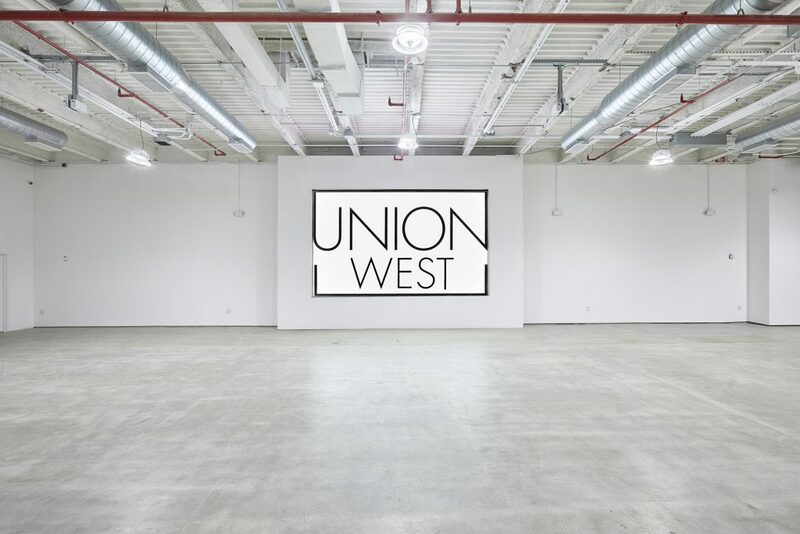 Combining the industrial architecture from this beloved neighborhood with the glamour and allure of what’s to come, Union West was designed to be a destination for events looking to bring a 360 degree experience to its guests while putting the creative ambition above all else. 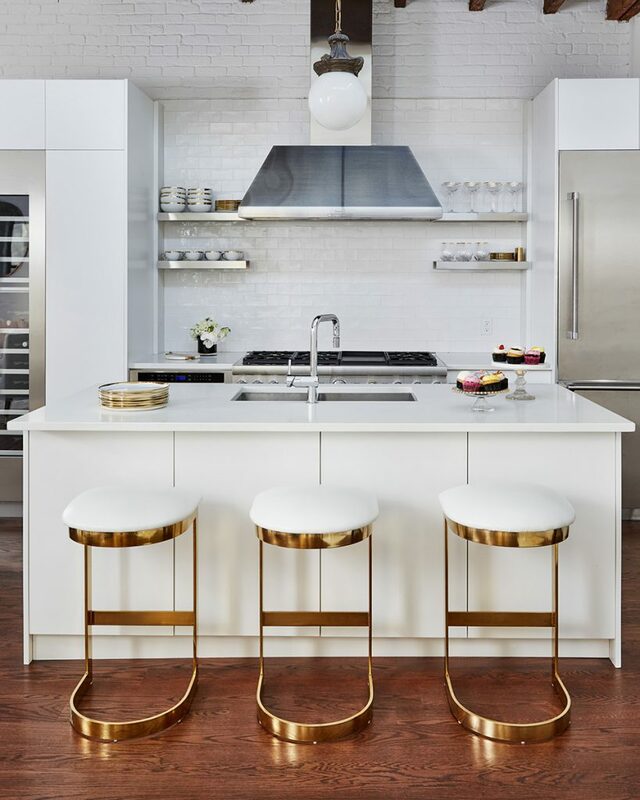 Designed by renowned architectural firm Warren & Wetmore of Grand Central Terminal fame, this centrally-located six-story townhome was once home to Elizabeth Taylor and third husband, Michael Todd. 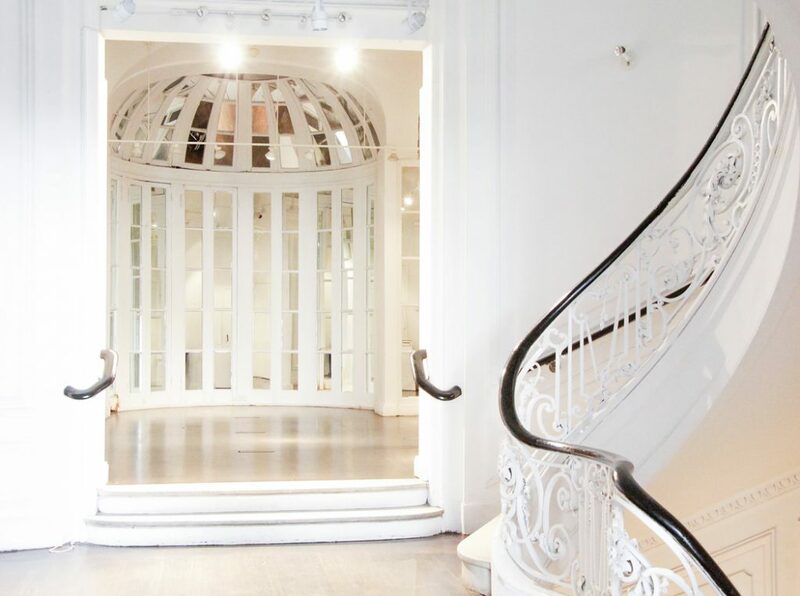 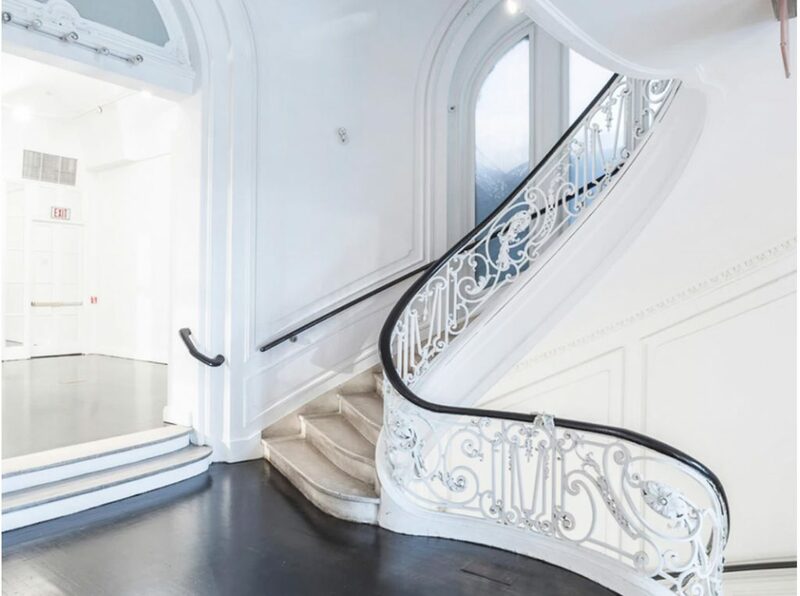 From its light, limestone exterior to its white-walled mezzanine and grand-sweeping staircase, the building’s architectural elements exude luxury and expertly pay homage to its rich New York history. 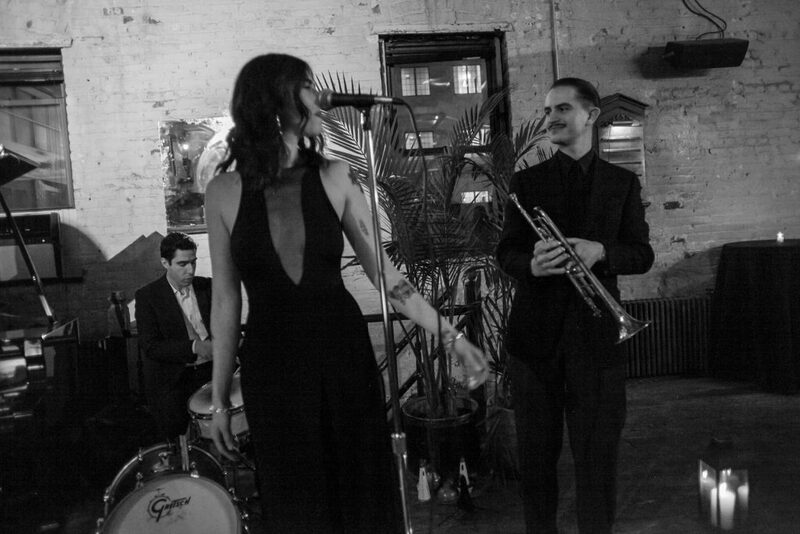 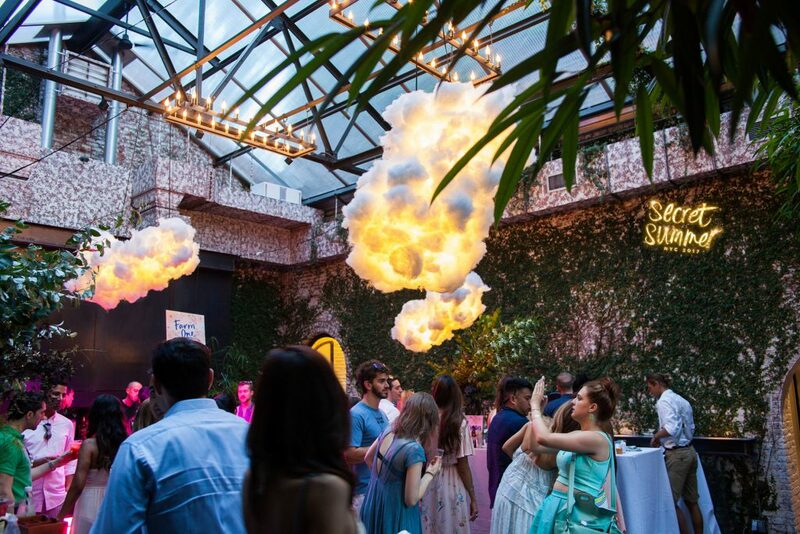 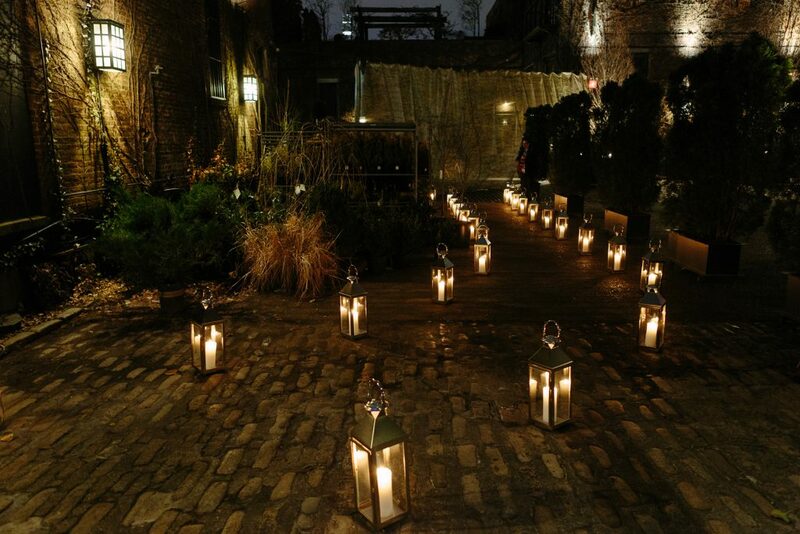 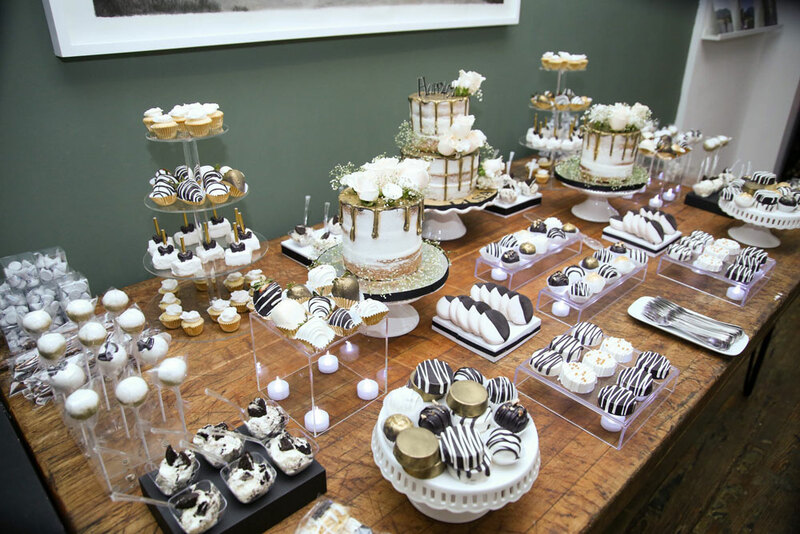 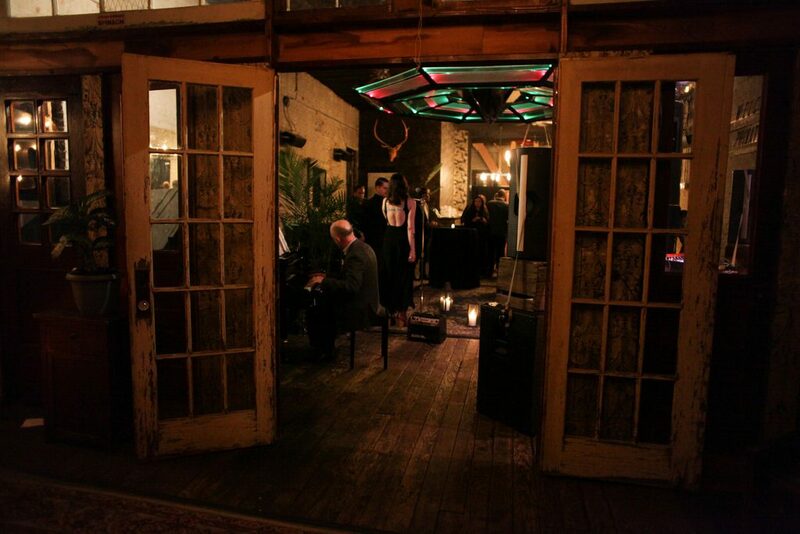 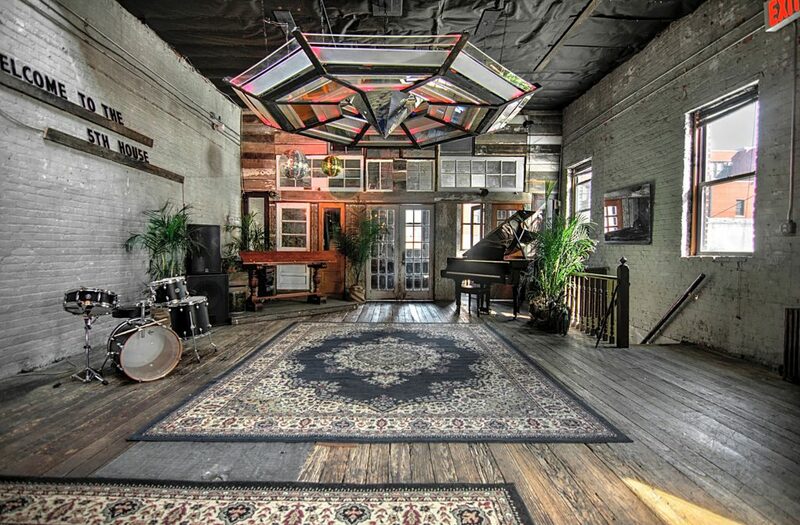 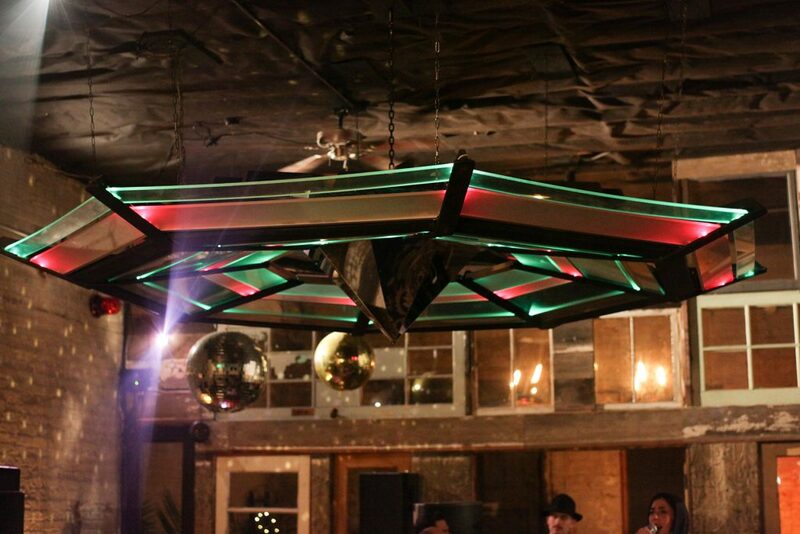 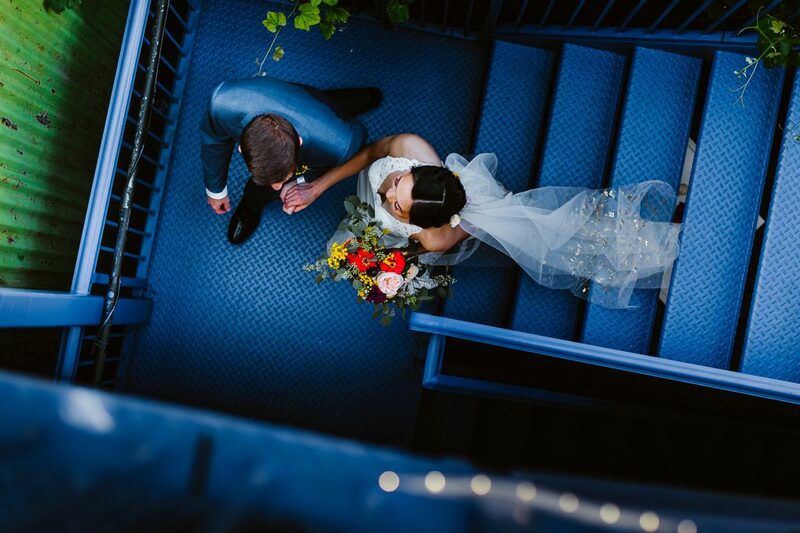 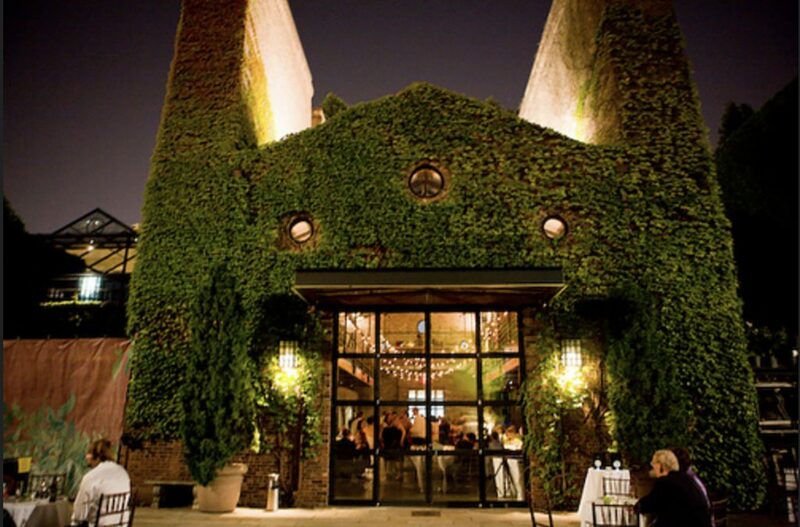 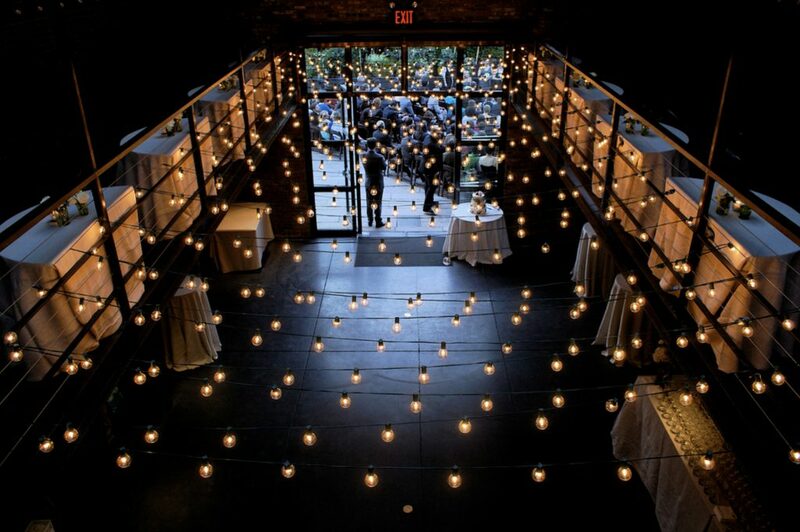 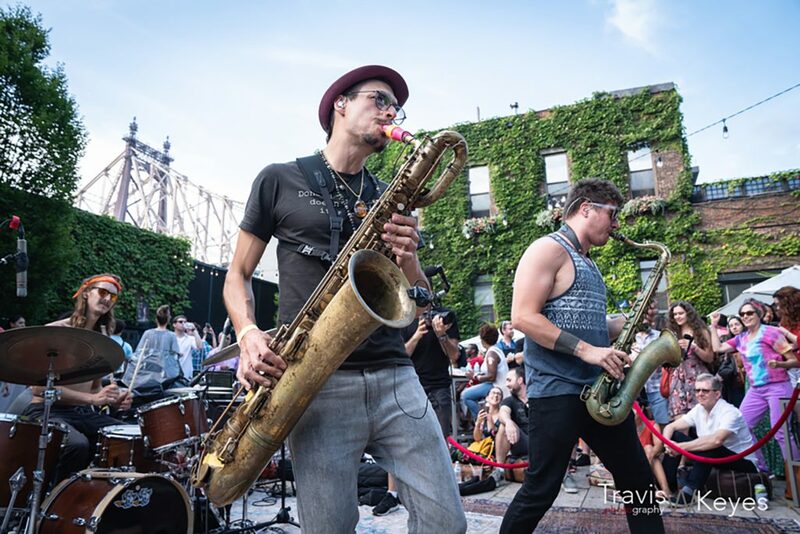 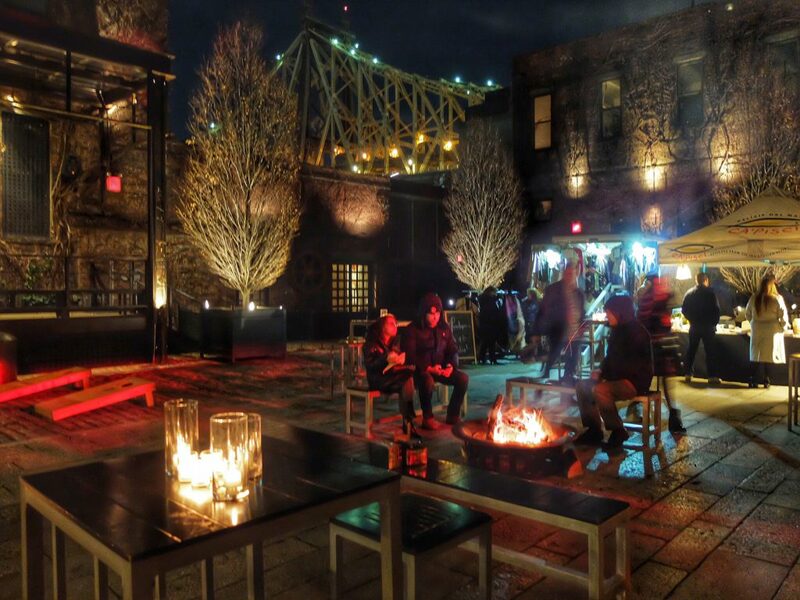 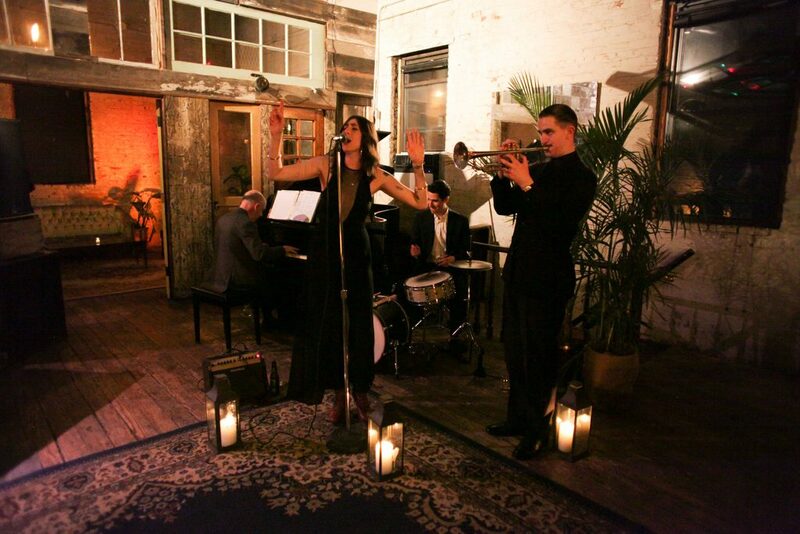 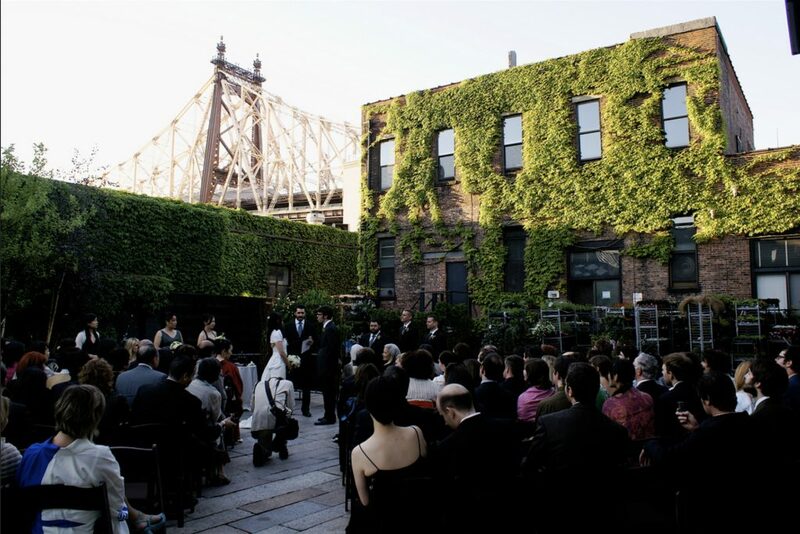 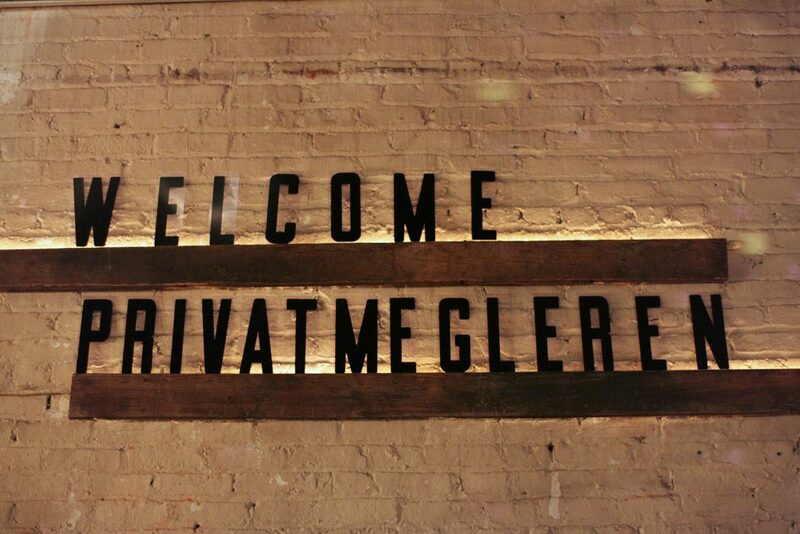 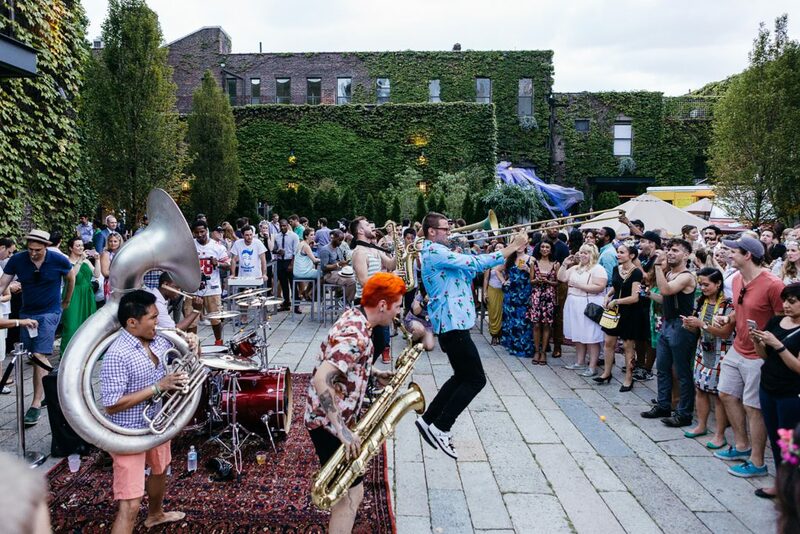 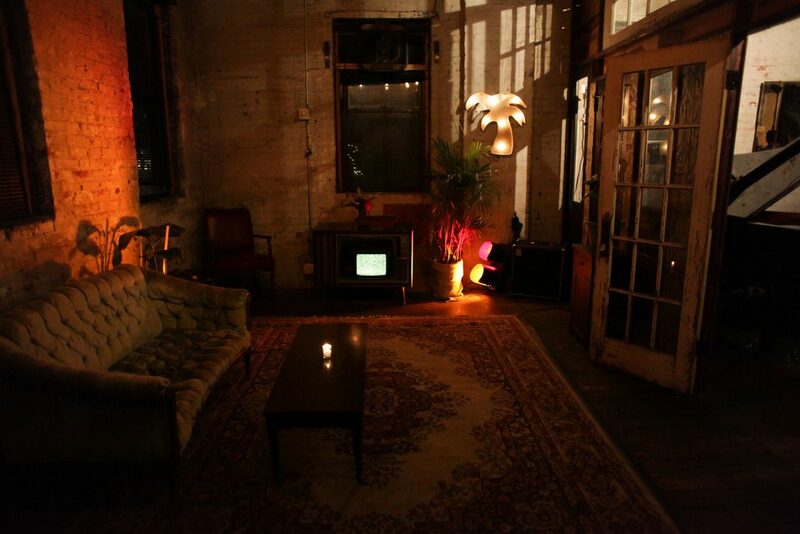 Marcy North is a charming vintage venue located in central Williamsburg, Brooklyn. 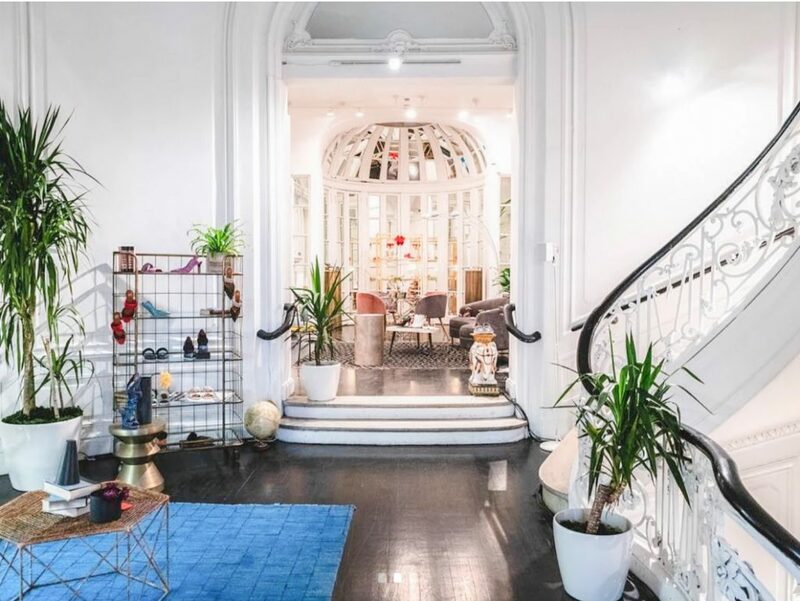 Our two-story townhouse has a unique interior with custom lighting and original art pieces. 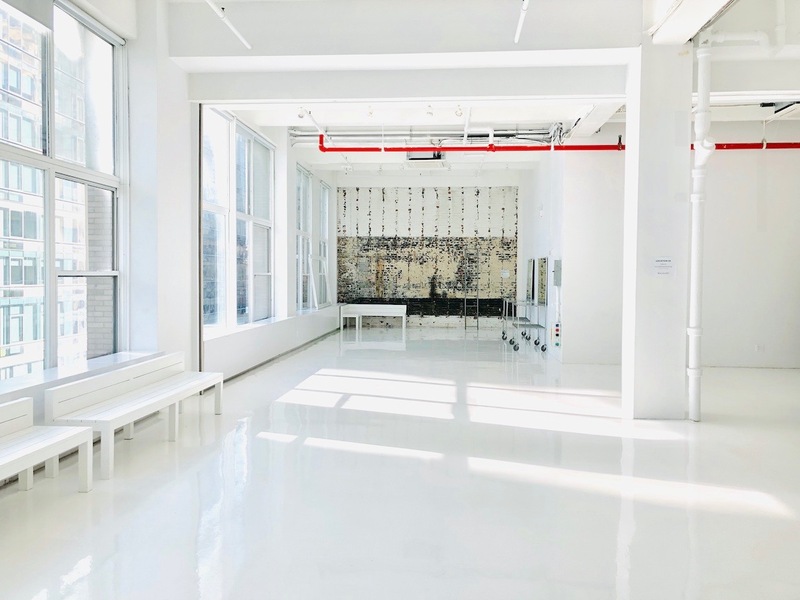 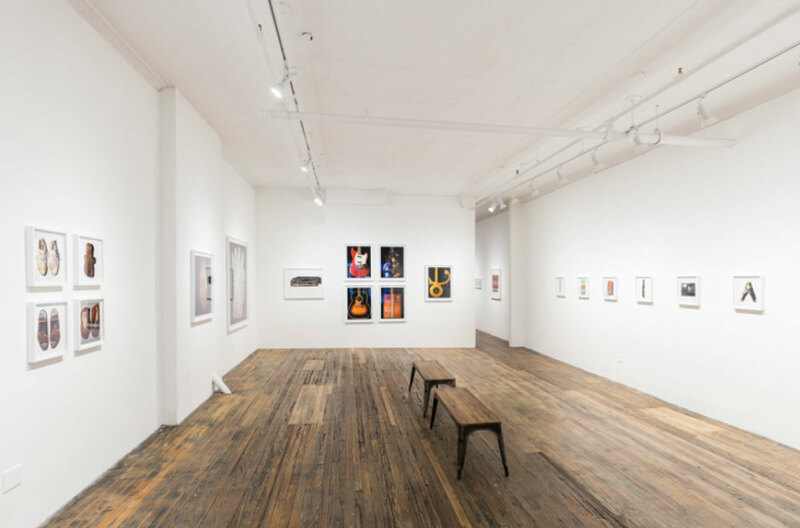 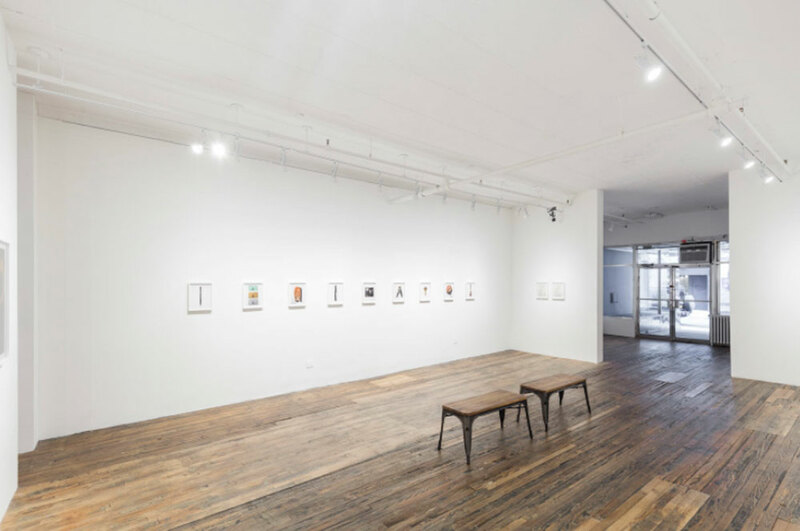 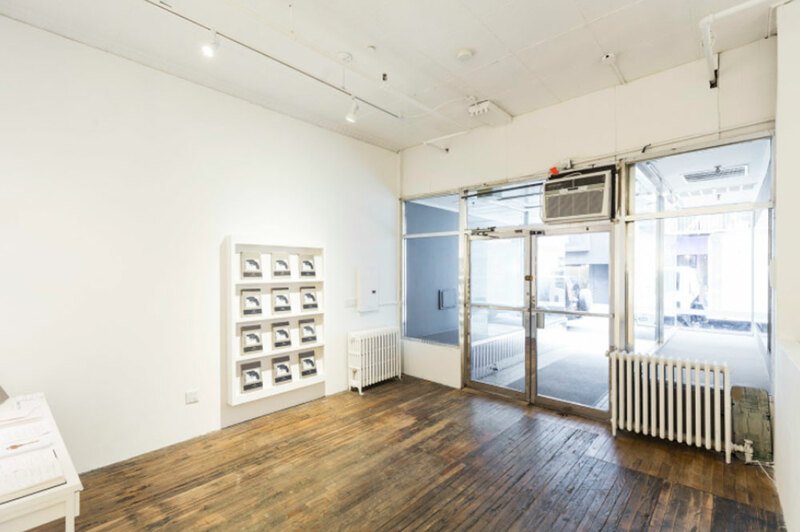 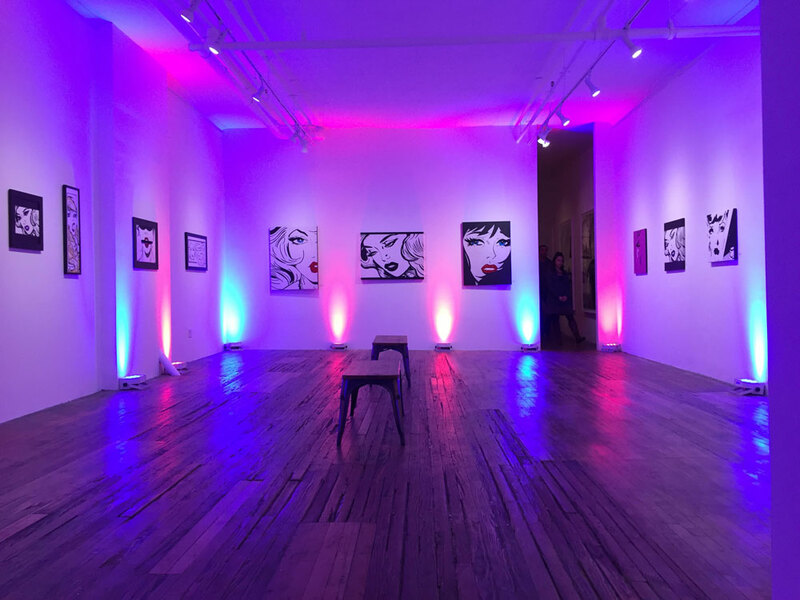 Gorgeous and spacious art gallery in the trendy Lower East Side of Manhattan. 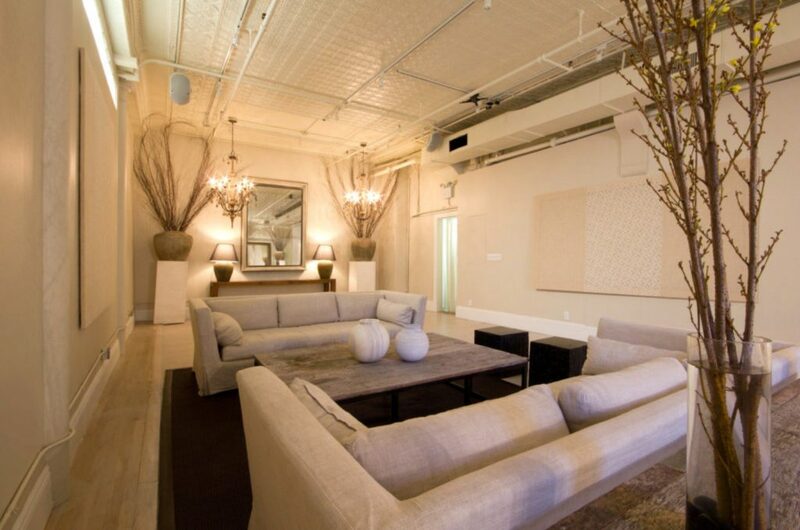 Tucked away in a landmark building surrounded by restaurants, bars, and galleries on historic Orchard Street. 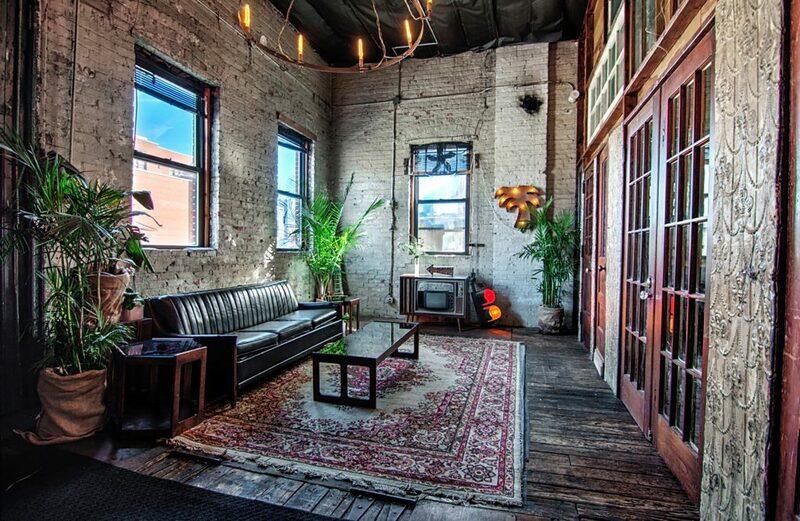 Rustic floors, vaulted 12-foot tin ceilings, movable track lighting, large boxed storefront windows. 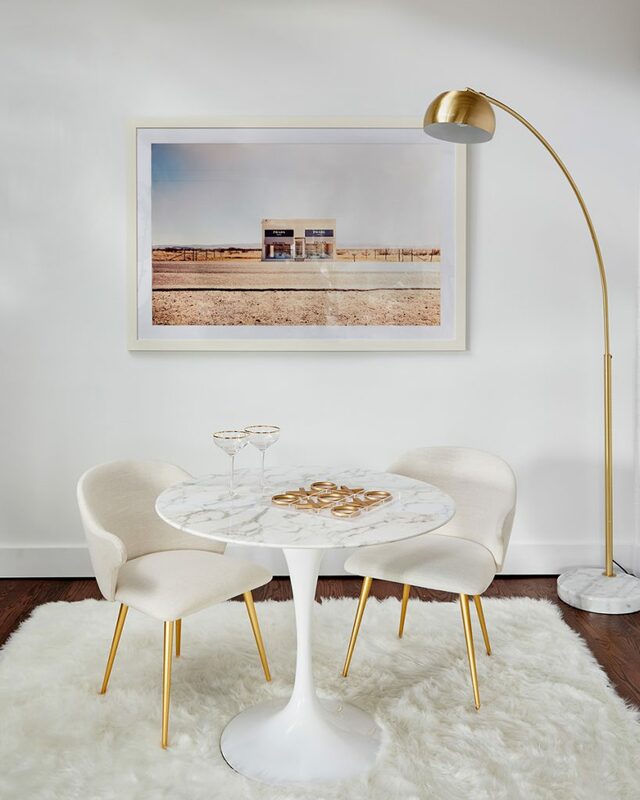 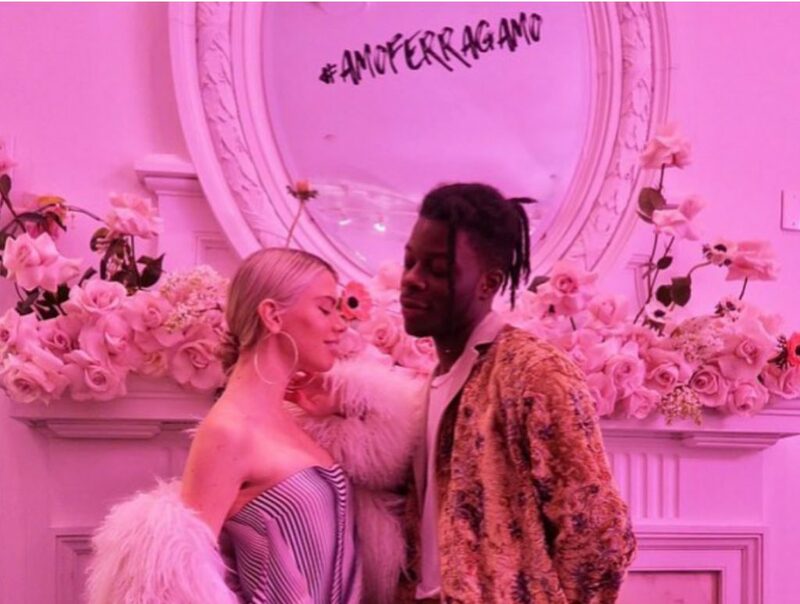 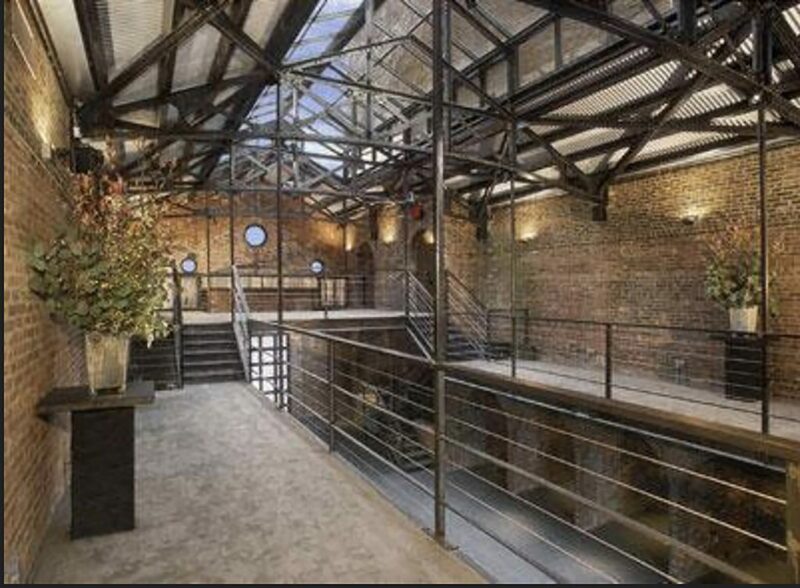 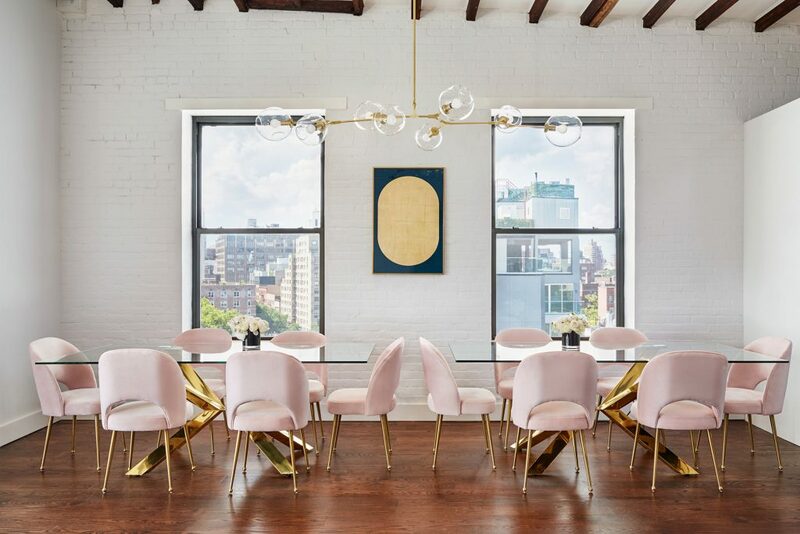 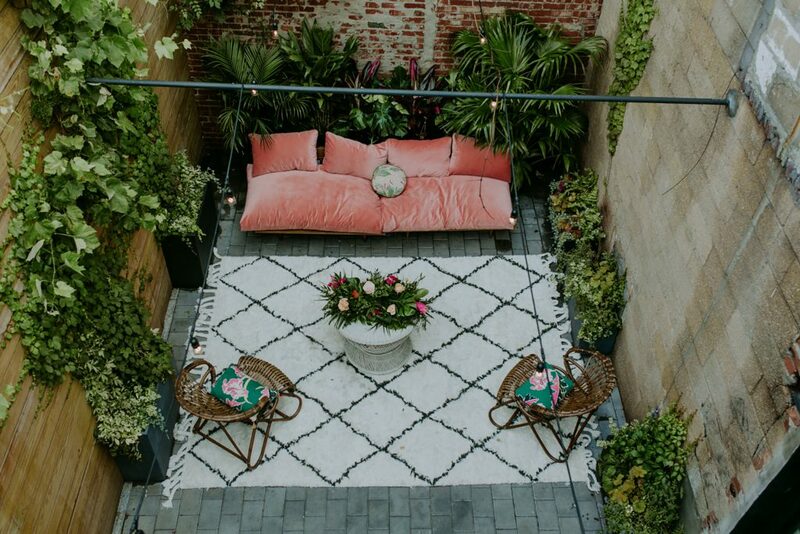 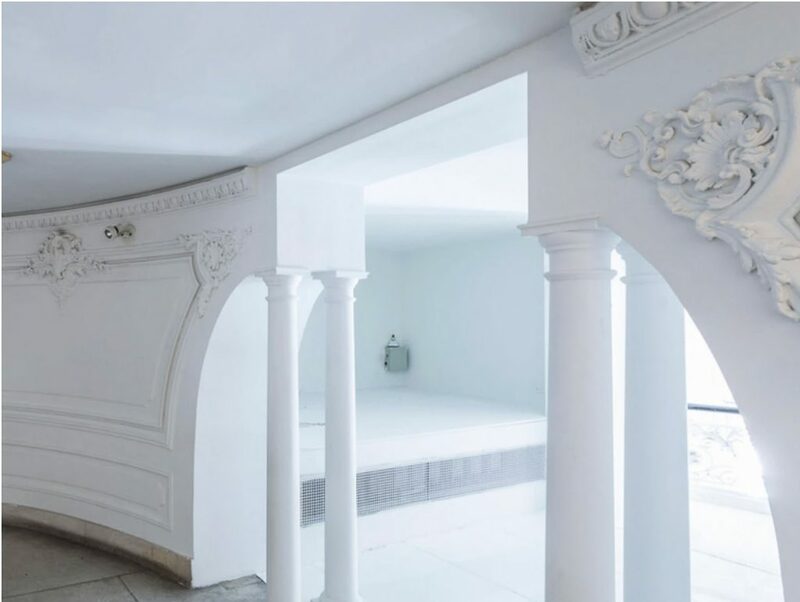 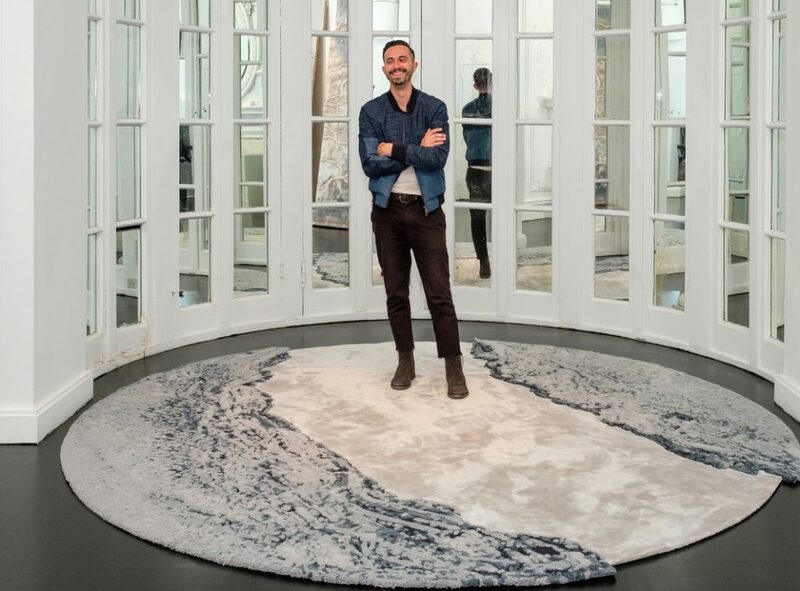 Located in the heart of SOHO, this space has been described as “a penthouse made for Instagram” by The New York Times. 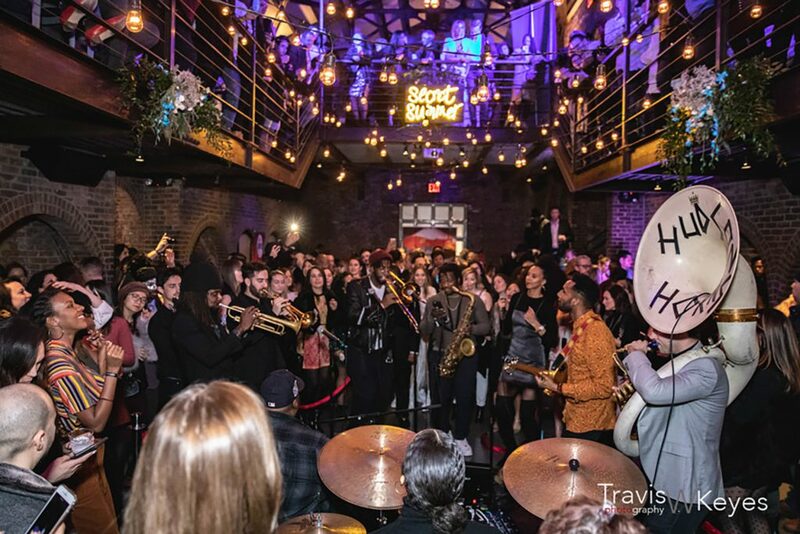 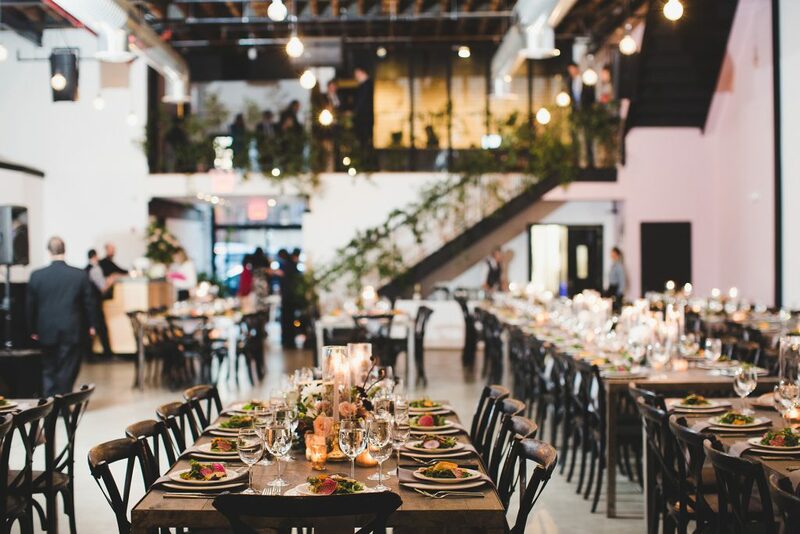 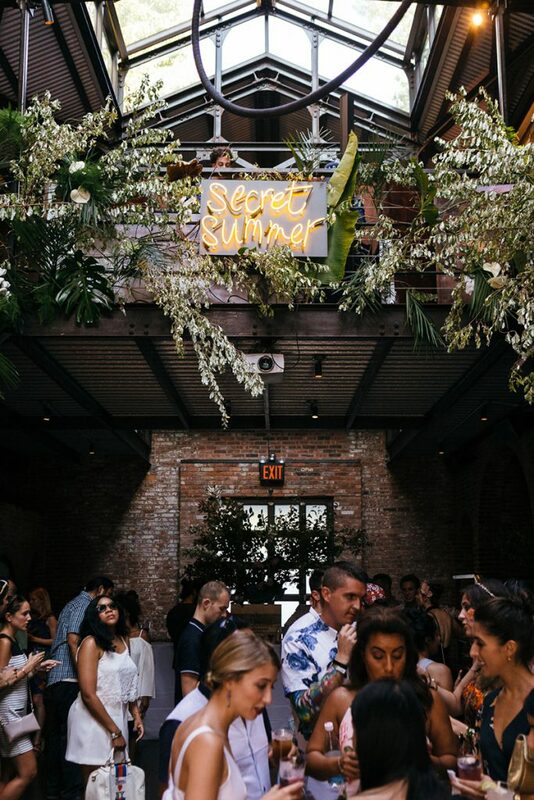 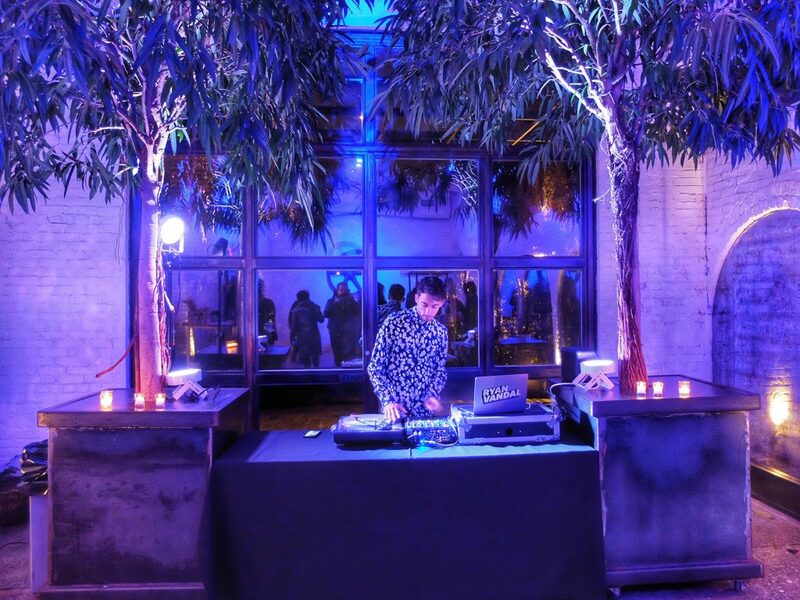 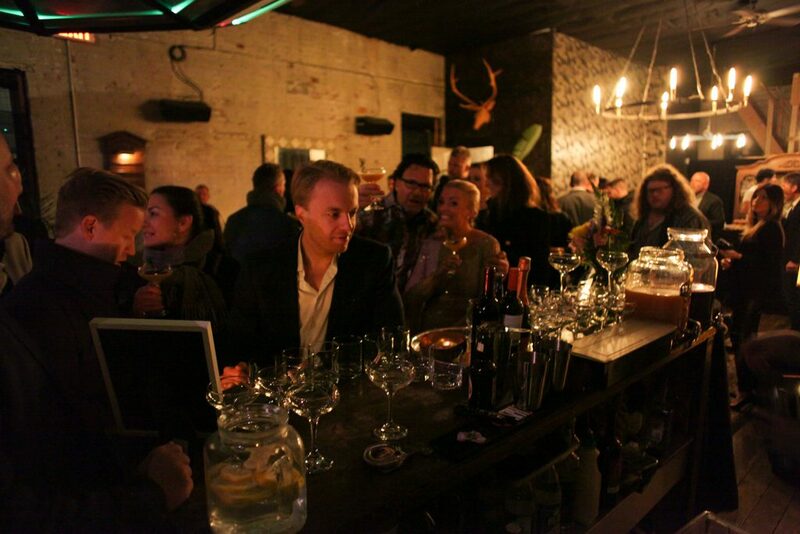 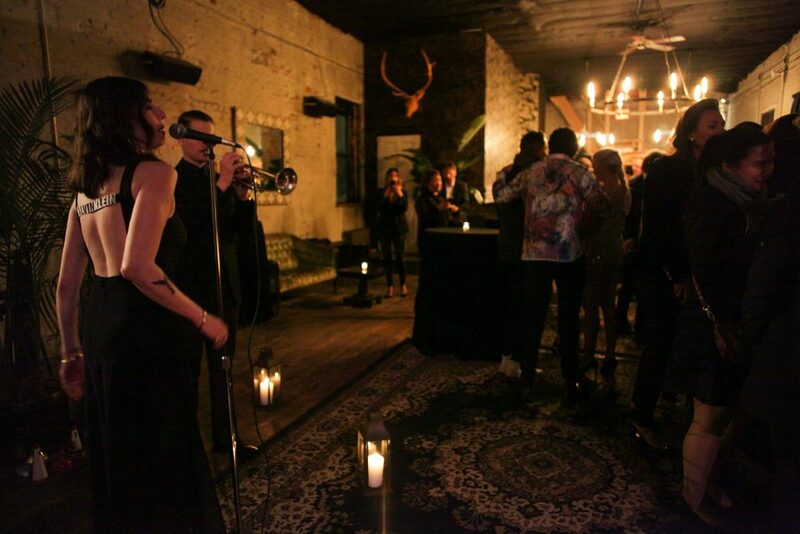 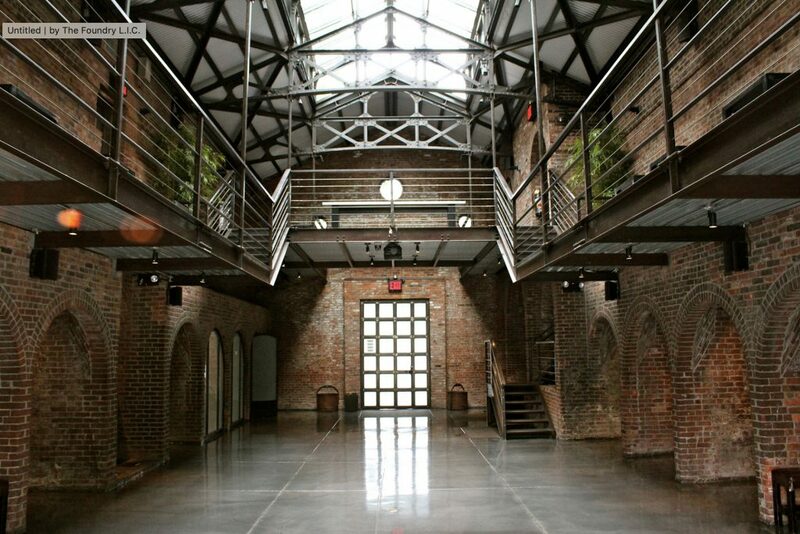 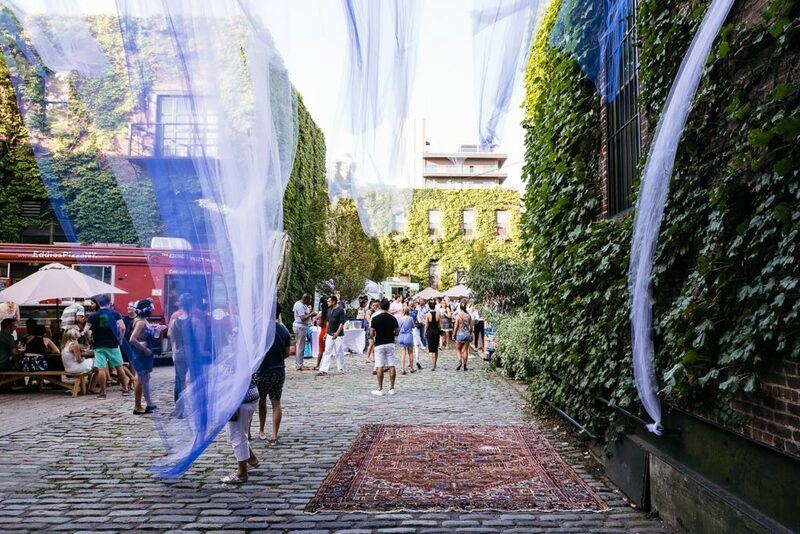 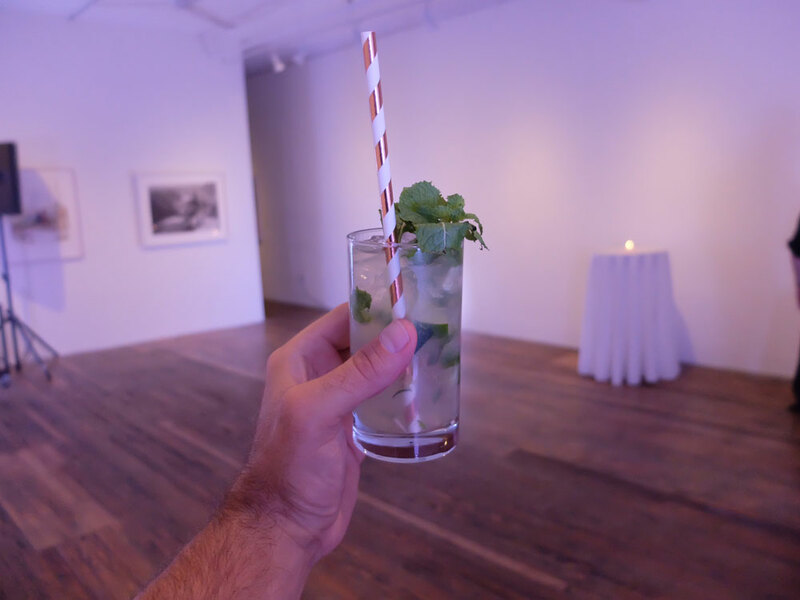 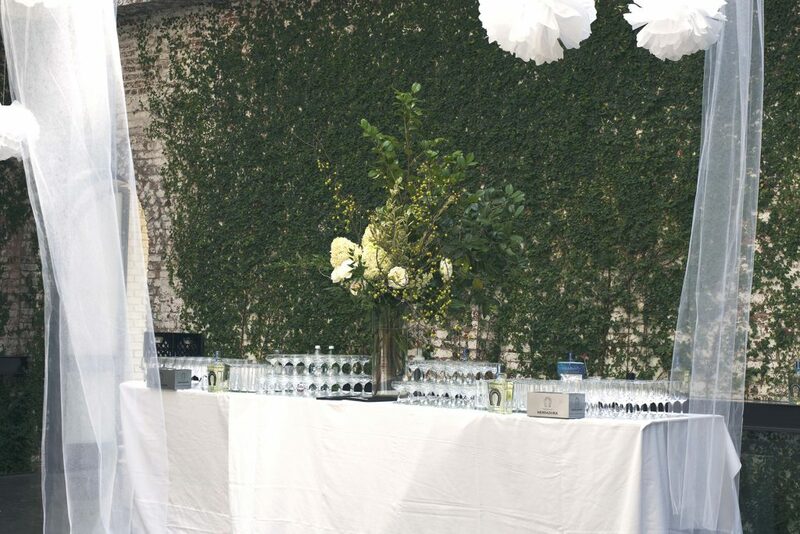 Dobbin St is a tailored event space centrally located in Williamsburg, steps away from picturesque McCarren Park. 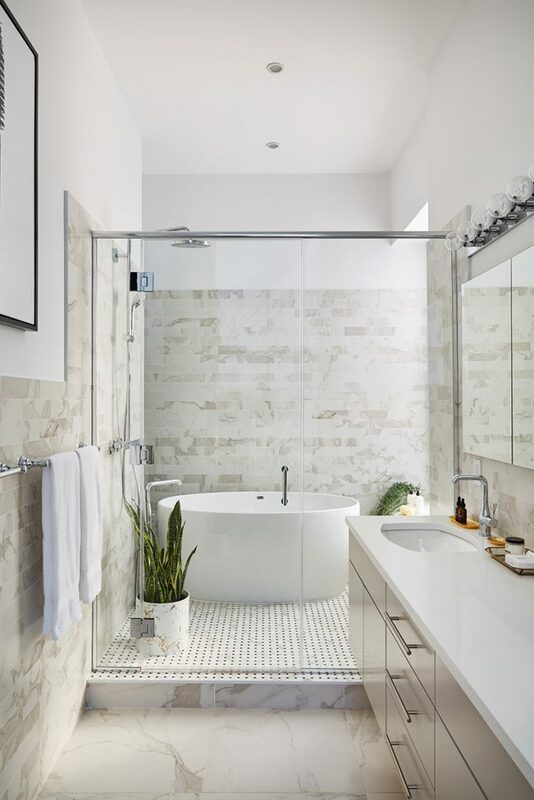 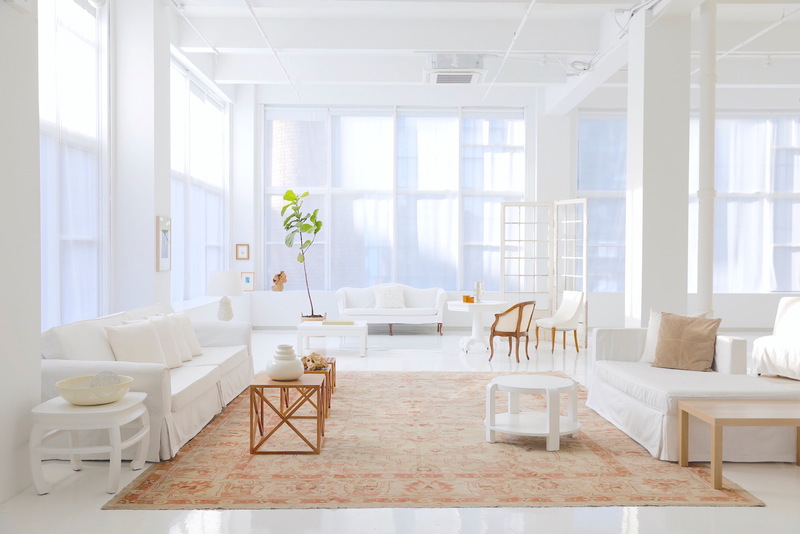 A transformed Brooklyn factory that exudes a minimalist and luxury feel, boasting stunning Manhattan skyline views and vaulted 22 foot ceilings. 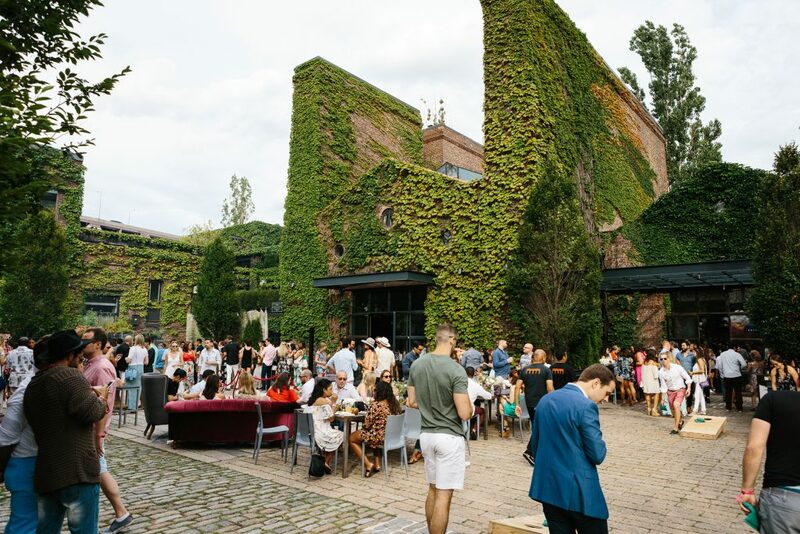 The venue combines 8,900 square feet of indoor and outdoor space. 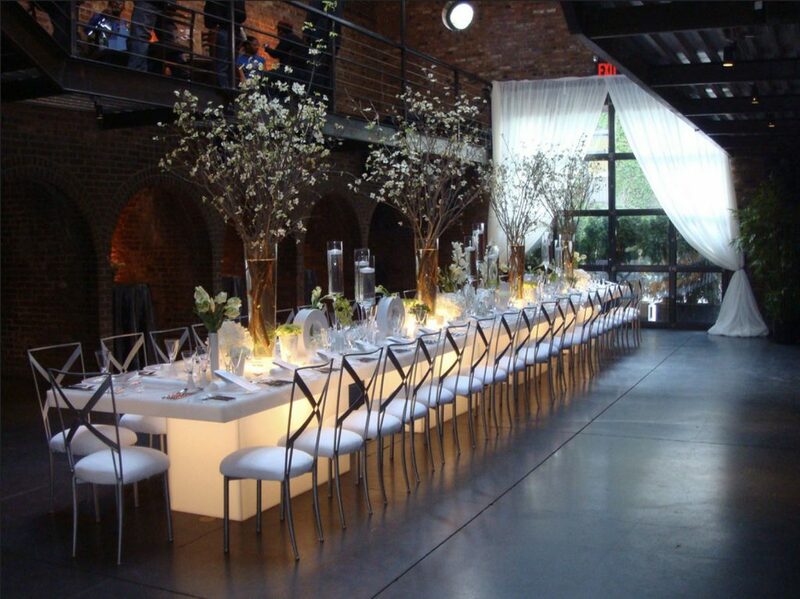 Dobbin St was designed with the sole intention to create the most exceptional and stunning event experience.